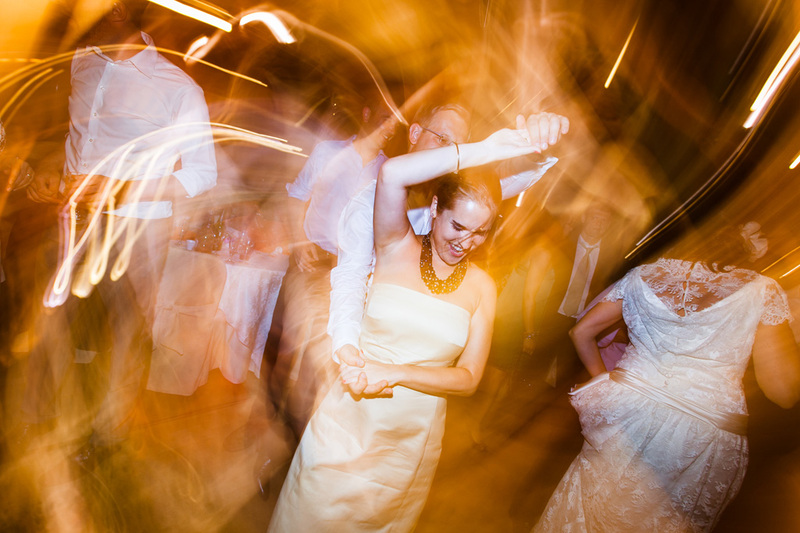 Photography and Video for Weddings and Special Events. 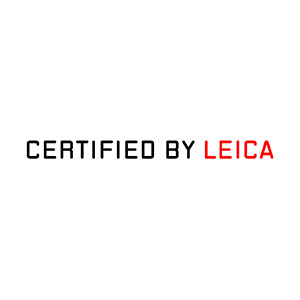 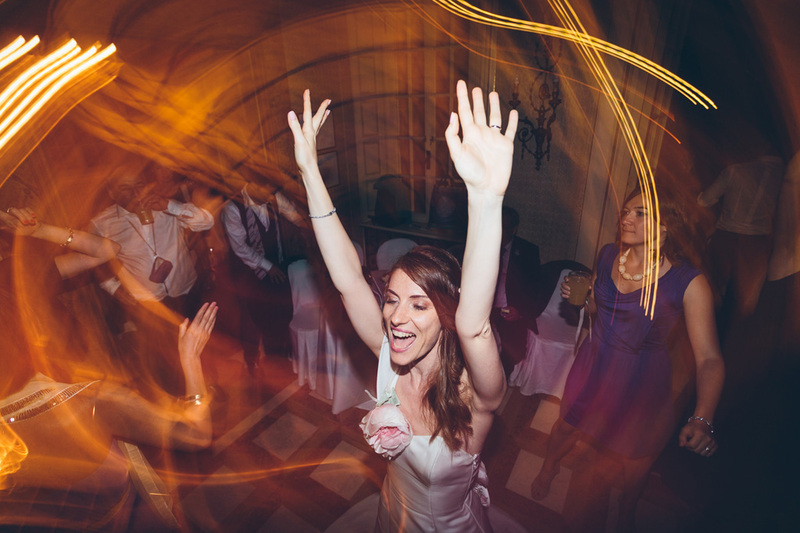 We shoot photographic reportages in a simple and modern style. 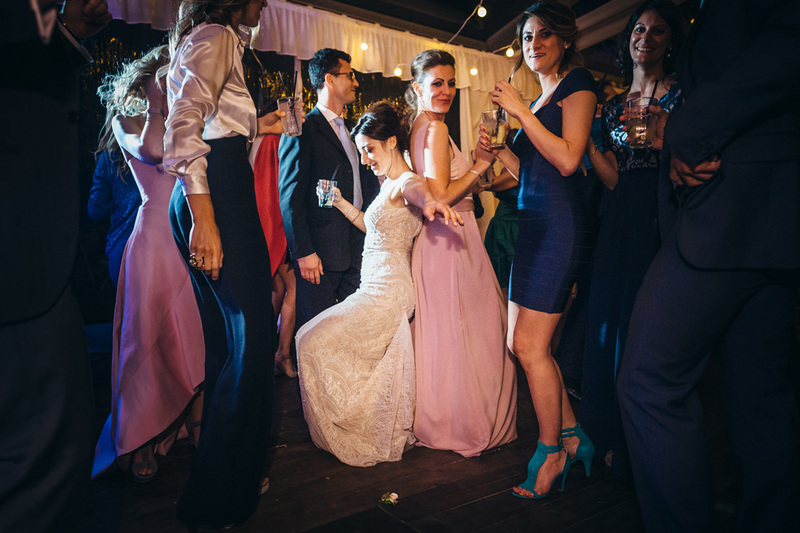 We like our pictures to be elegant and emotional. 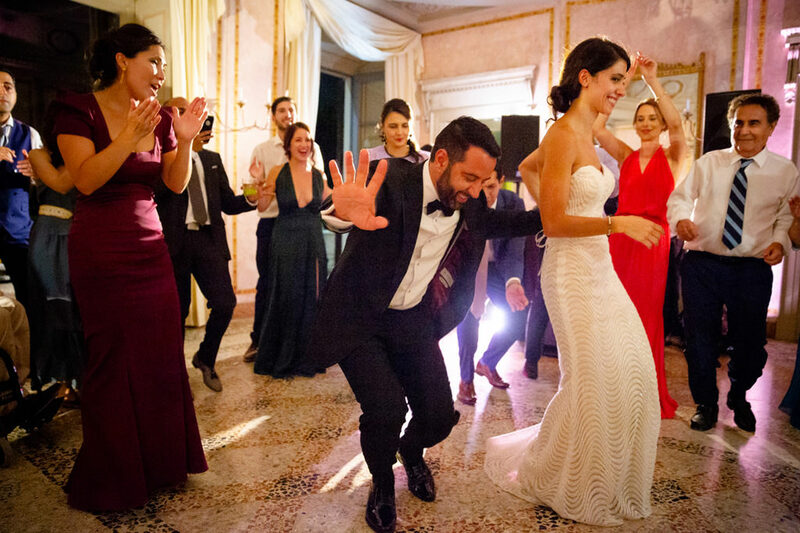 See yourself – have a look at the portfolio of the wedding photographer Alessandro Della Savia, the owner of the photographic studio DS Visuals. 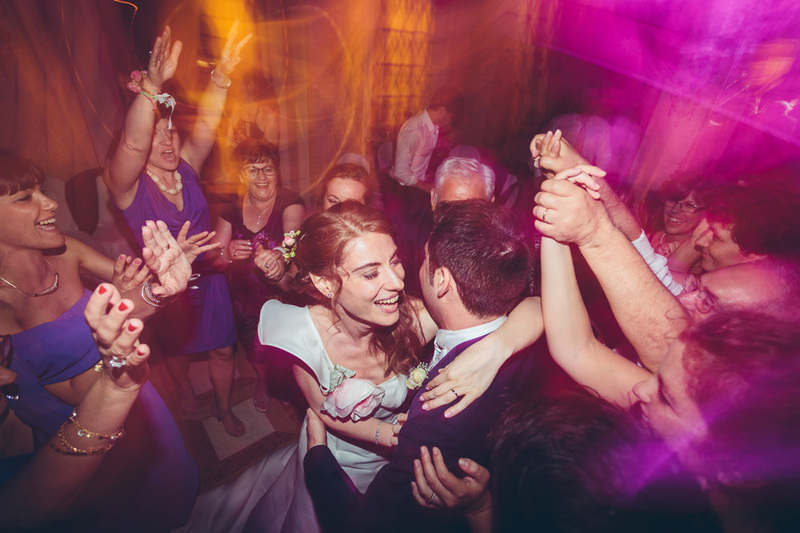 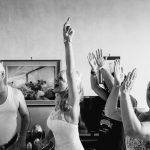 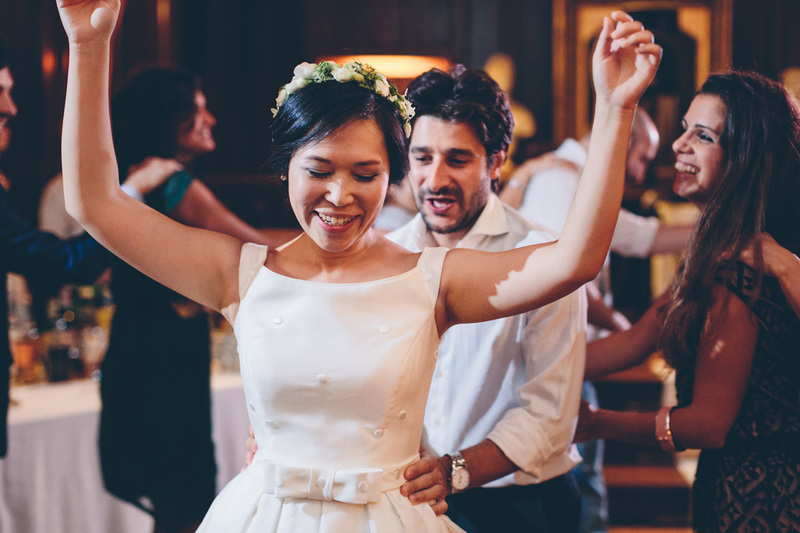 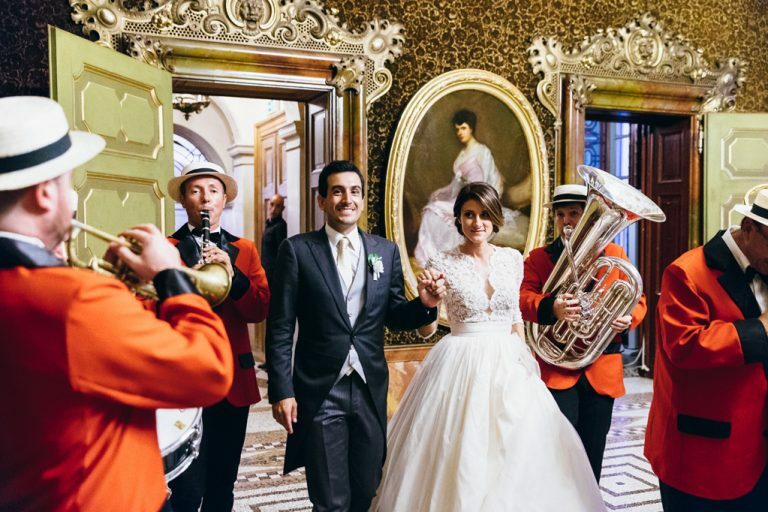 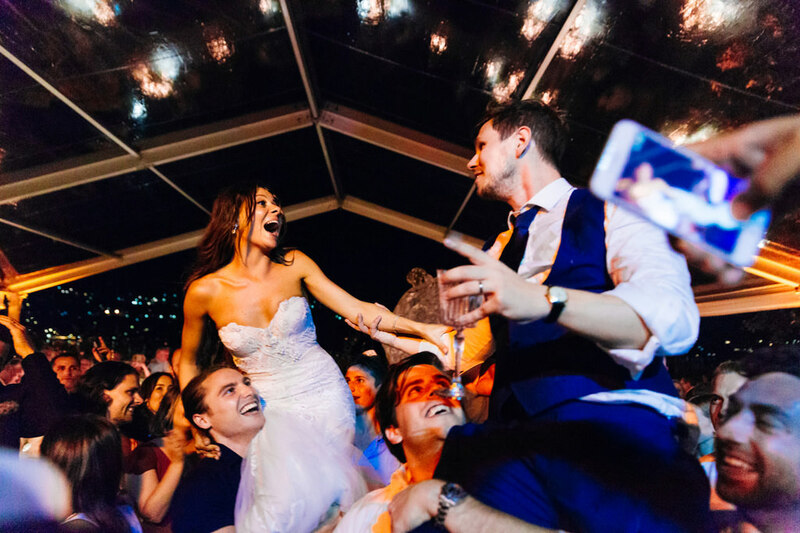 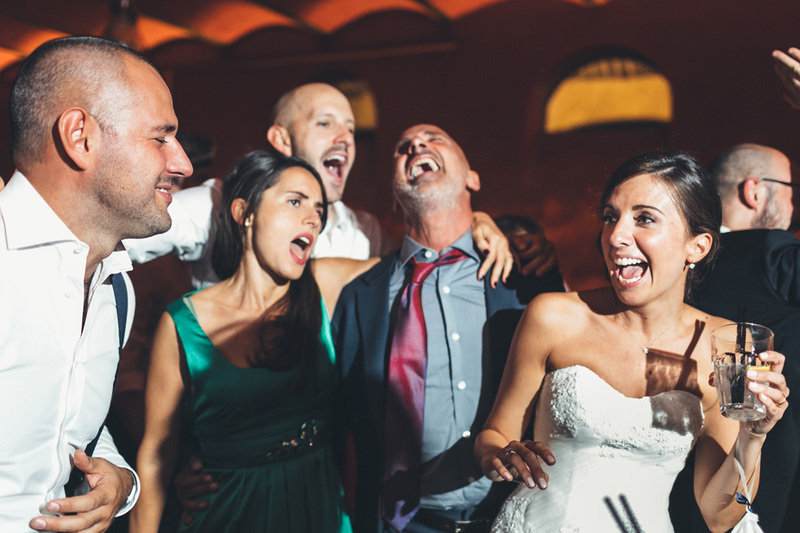 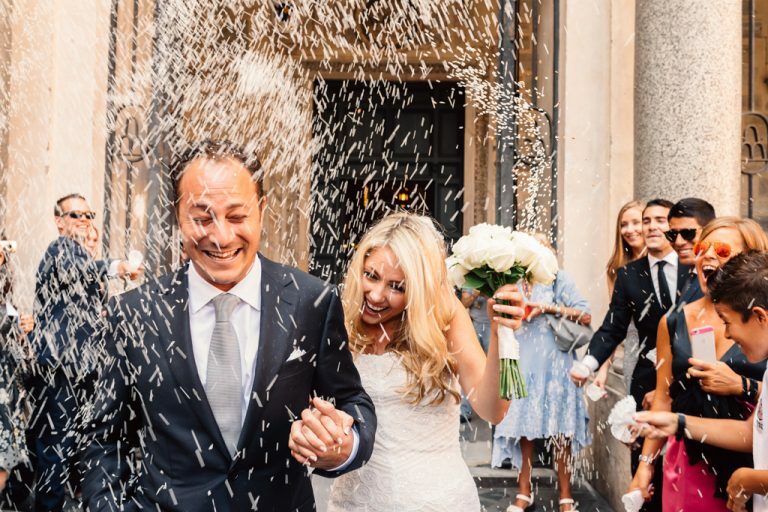 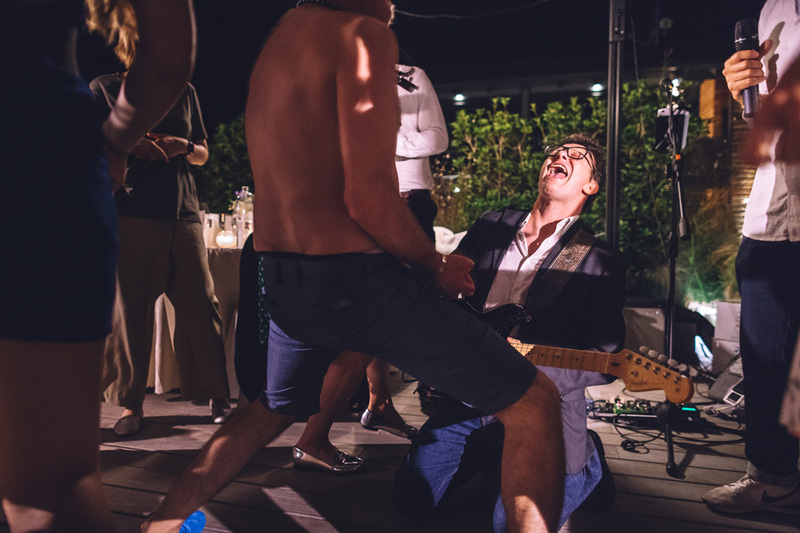 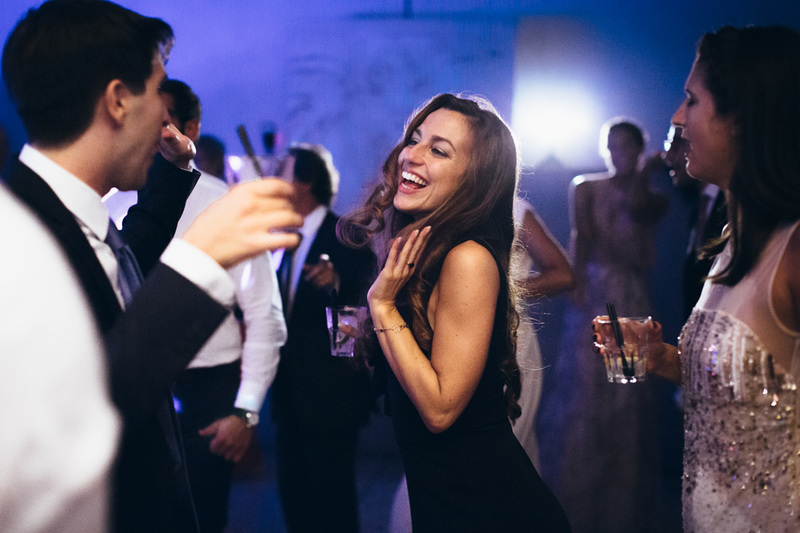 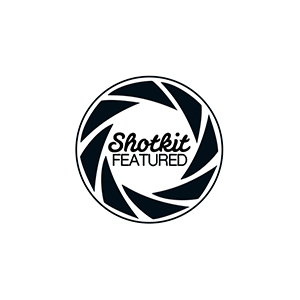 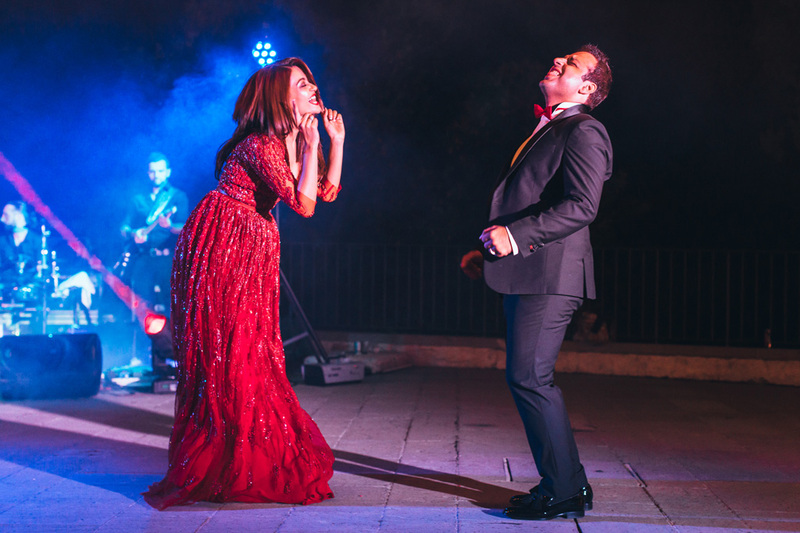 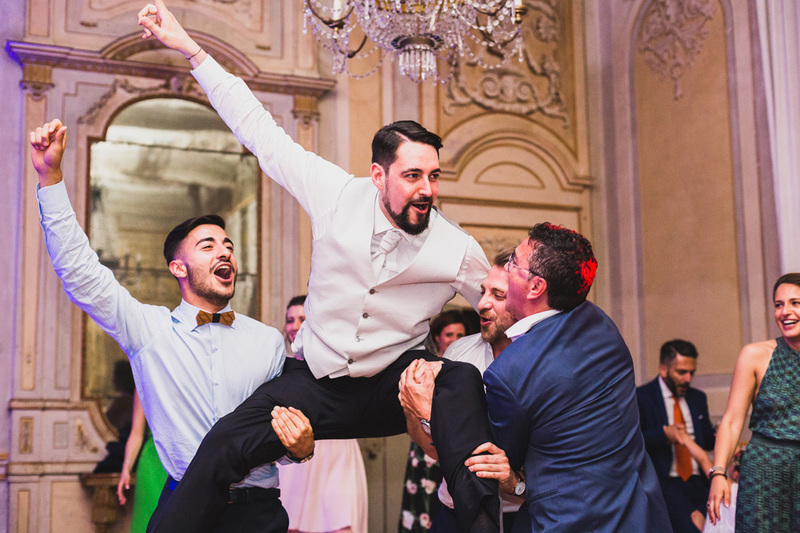 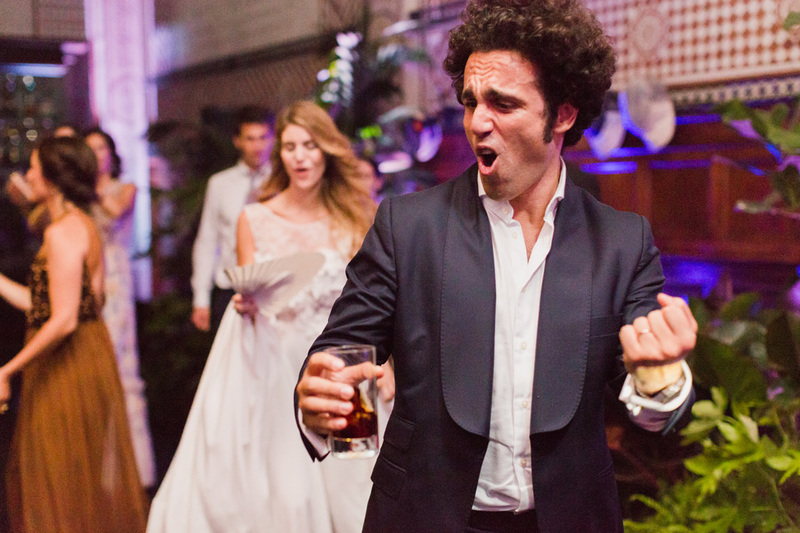 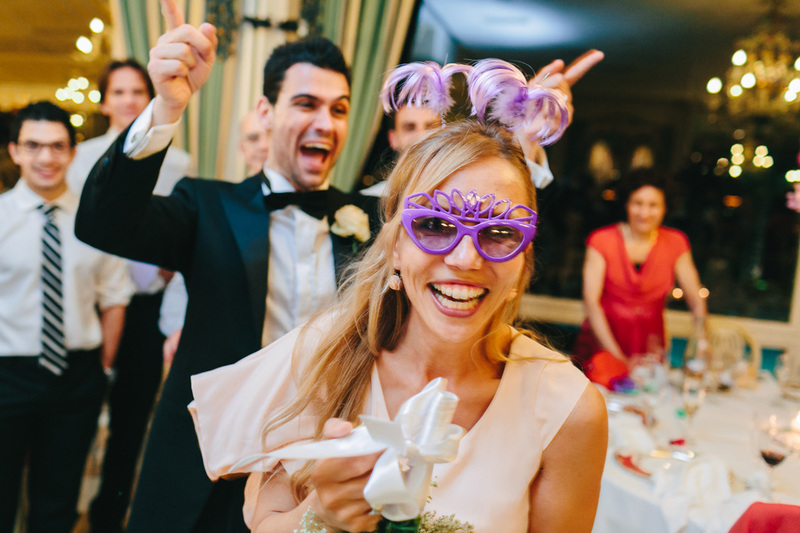 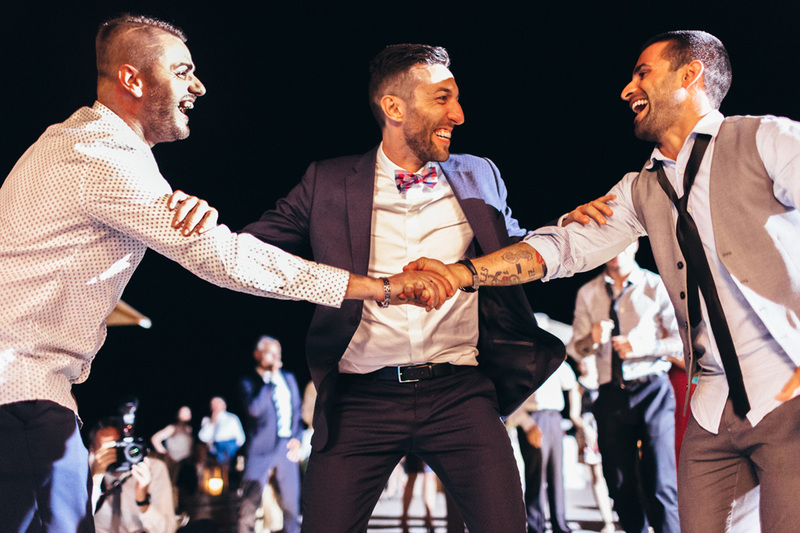 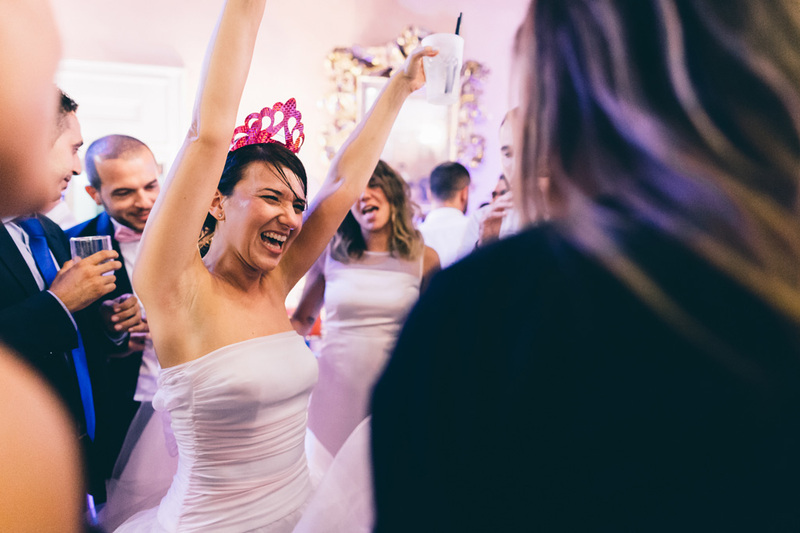 Alessandro has been shooting wedding photography for over ten years now, and – as wedding photography expert – he captures the most important memories of the ceremony and the party. 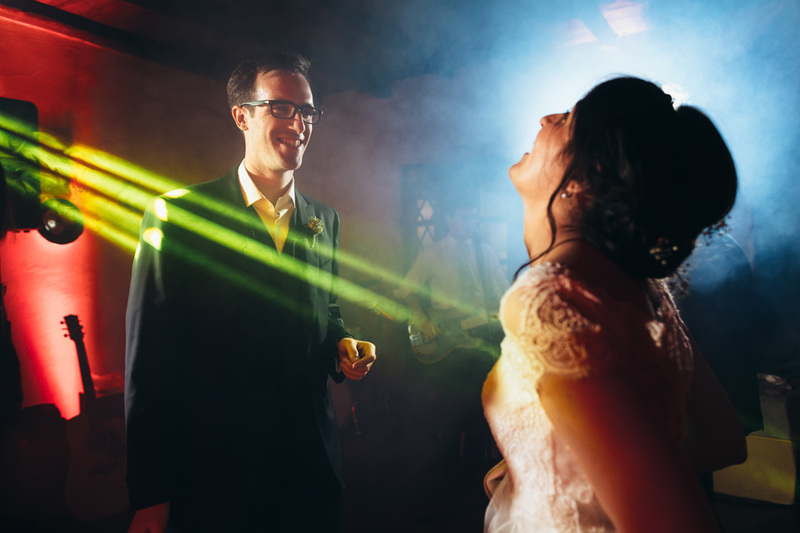 He will carefully observe the scene and depict your joy with the light, in a very special and spontaneous way. 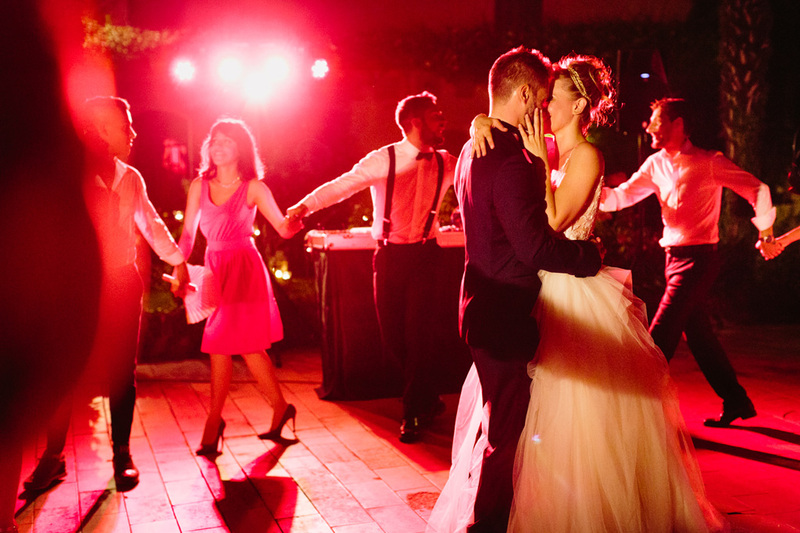 We will tell the story of your special event just as it will be; your smiles, your emotion, the glances and the hugs. 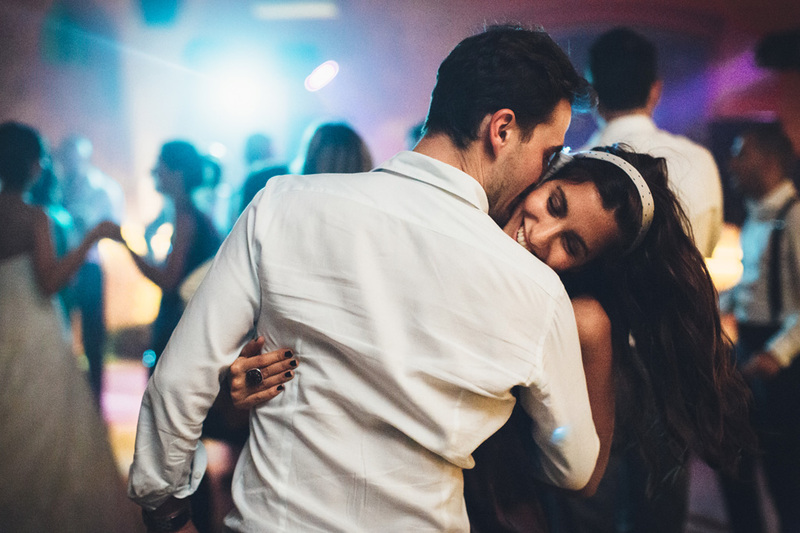 Les paroles d’amour, qui sont toujours les mêmes, prennent le goût des lèvres dont elles sortent. 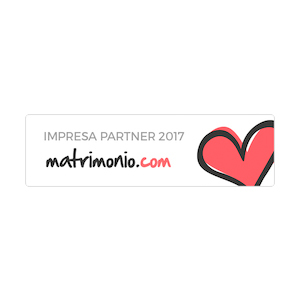 – Guy de Maupassant, Bel Ami, 1885. 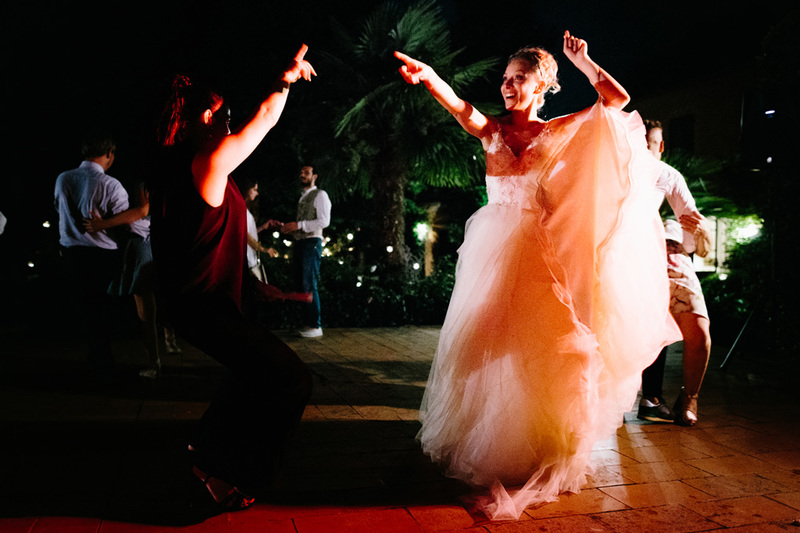 We will shoot pictures of the getting ready, the ceremony, the reception, the first dance, the cutting of the cake and the final party, with unlimited number of shots, and we will together decide upon a totally customized photoshoot, according to your requirements, and just for you. 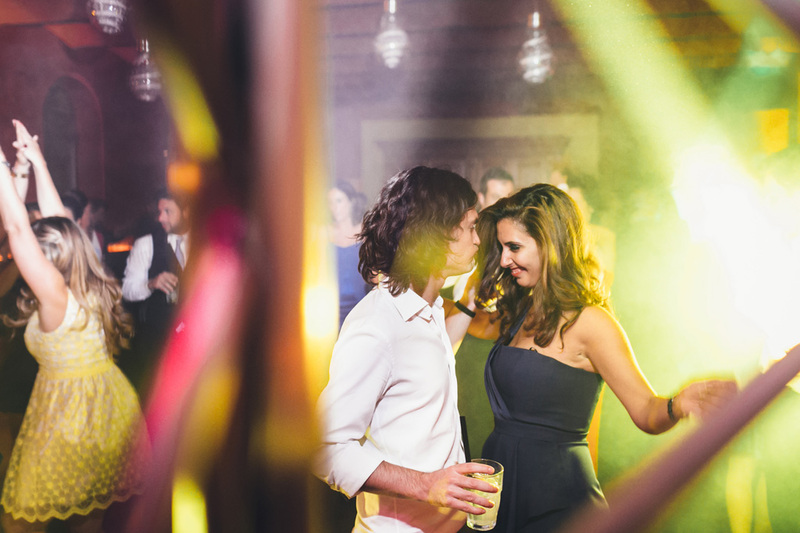 We know well how important it is to have a discreet and respectful photographer in a private event. 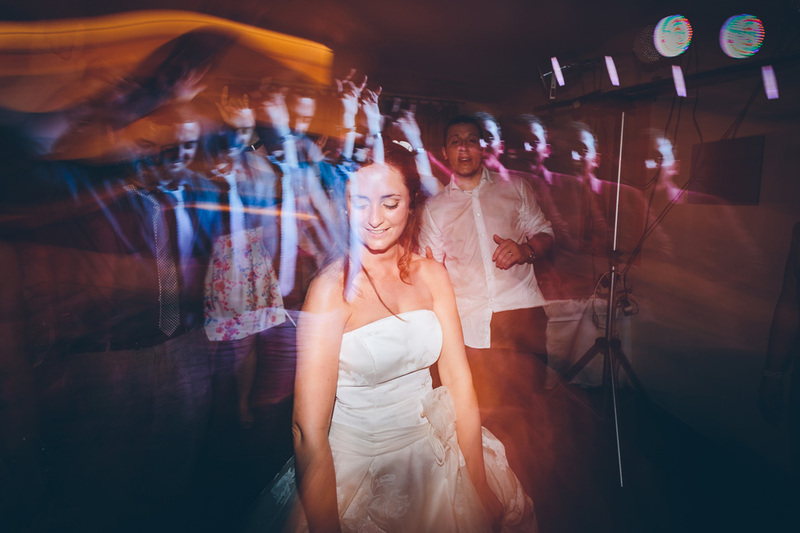 Being almost invisible also allows us to shoot the most spontaneous and emotional pictures. 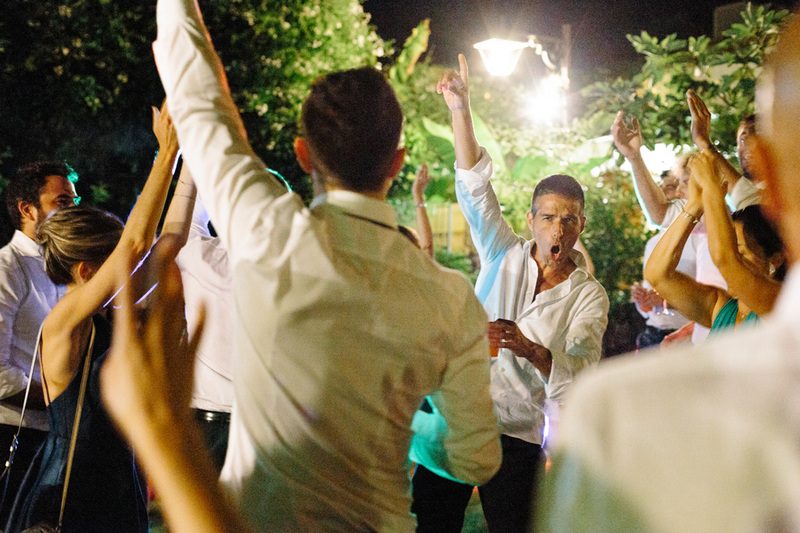 Contact us to know more about our prices and offers, or to set up a call. 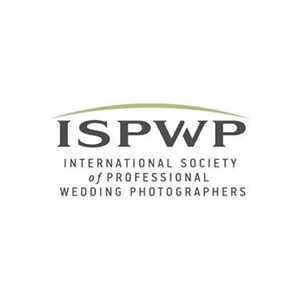 We will give you the best advice to choose the ideal wedding photographer for your event. 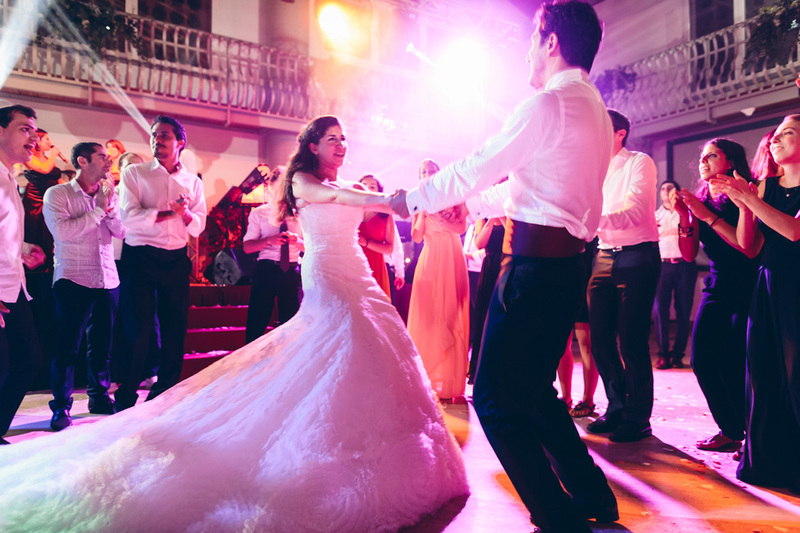 We suggest that you contact us as soon as you decide upon the date of your wedding, but we can also be quickly available within a few days. 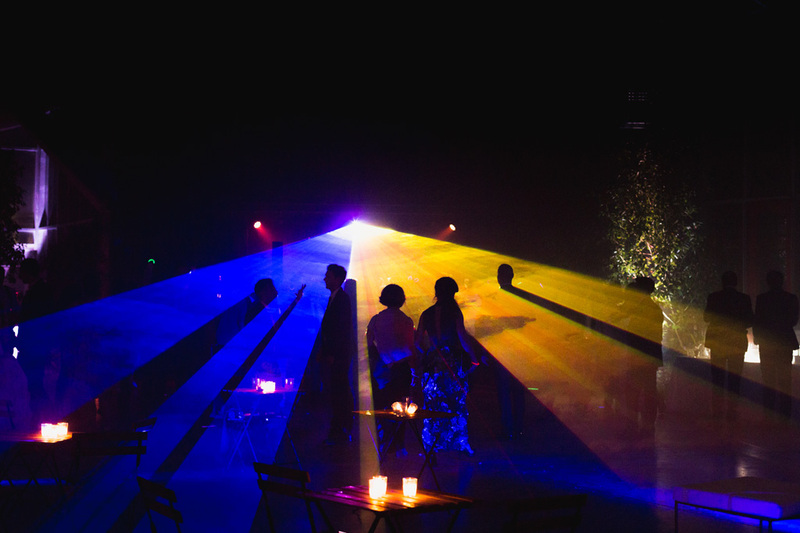 We are invisible and discreet, nice and punctual. 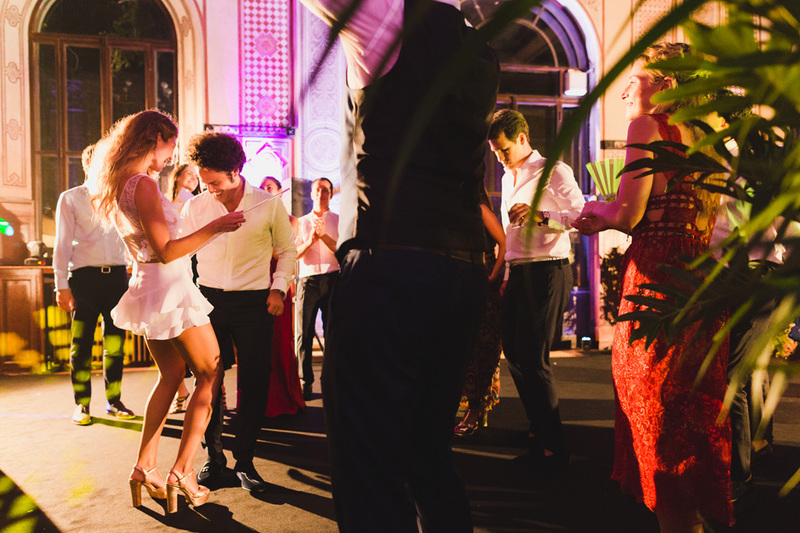 We wear elegant clothes, to respect the style of the event. 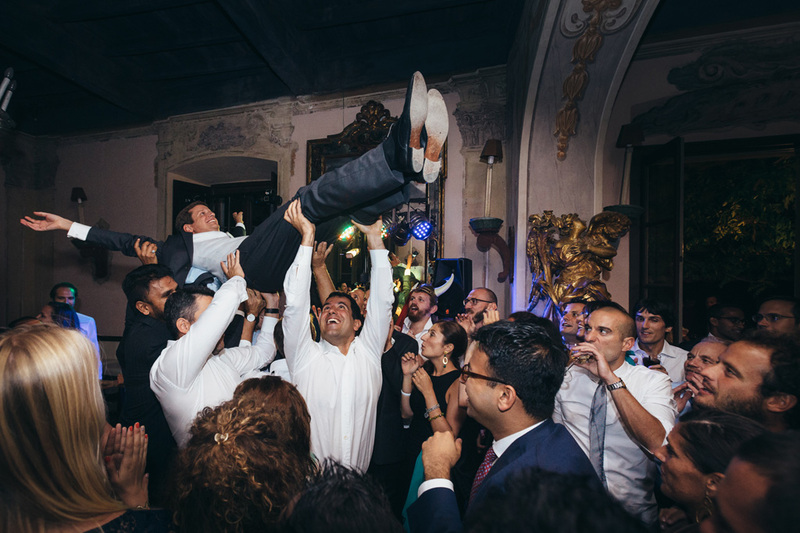 We work all over Italy and worldwide. 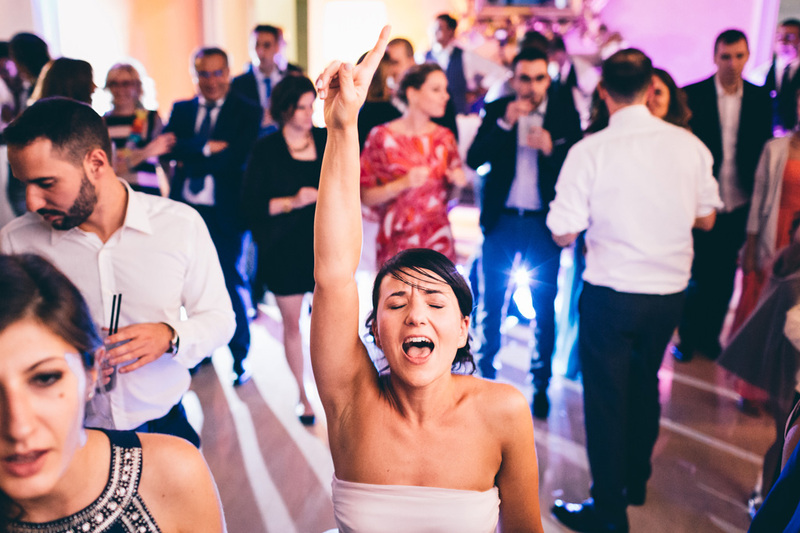 We deliver top quality and emotional pictures. 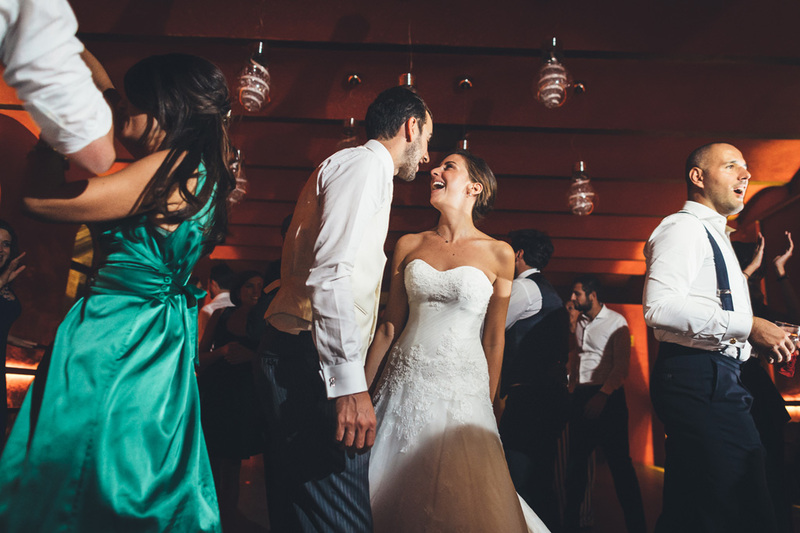 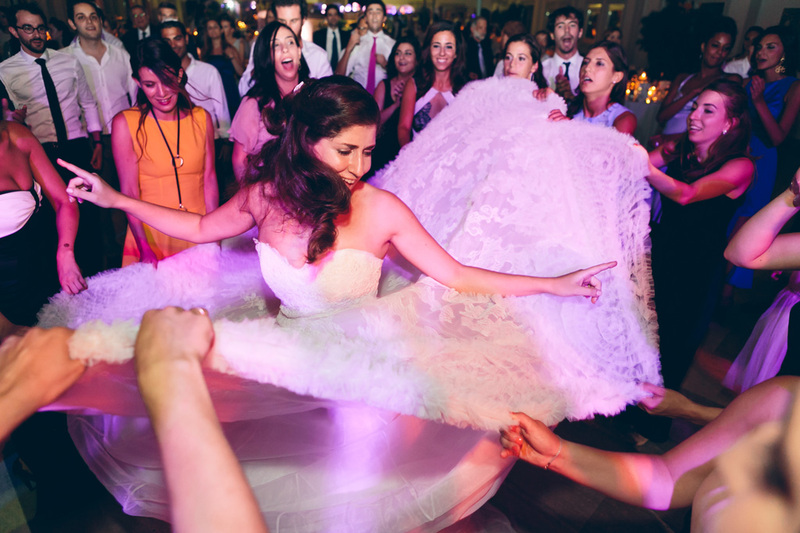 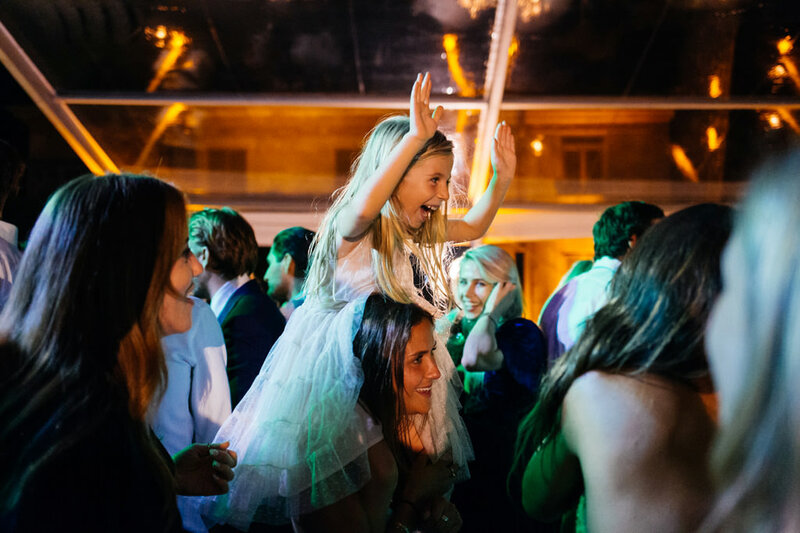 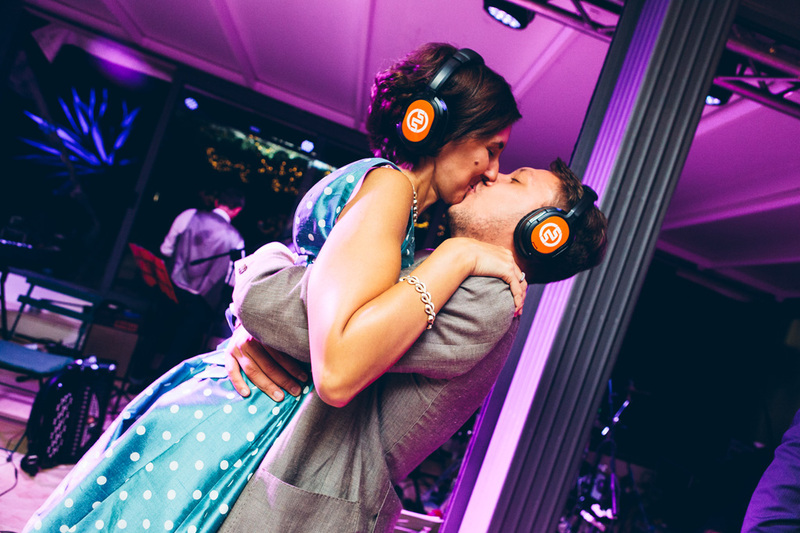 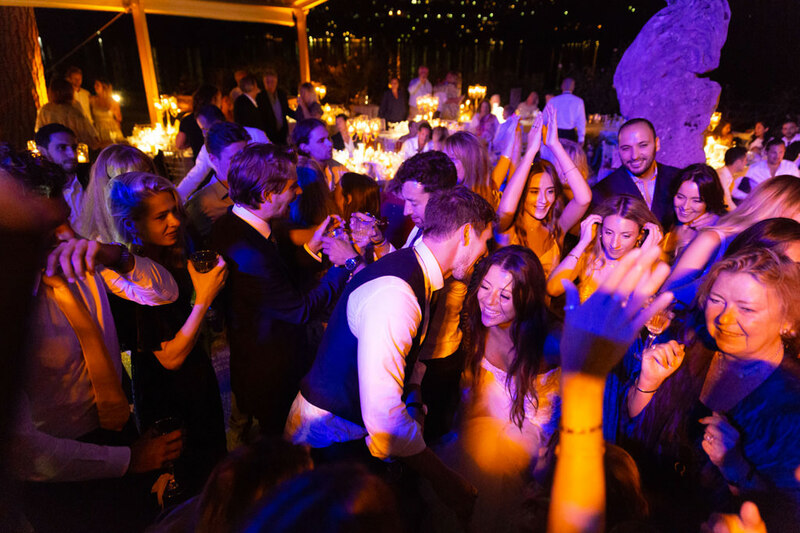 We capture the most significant moments, for you to build up special memories. 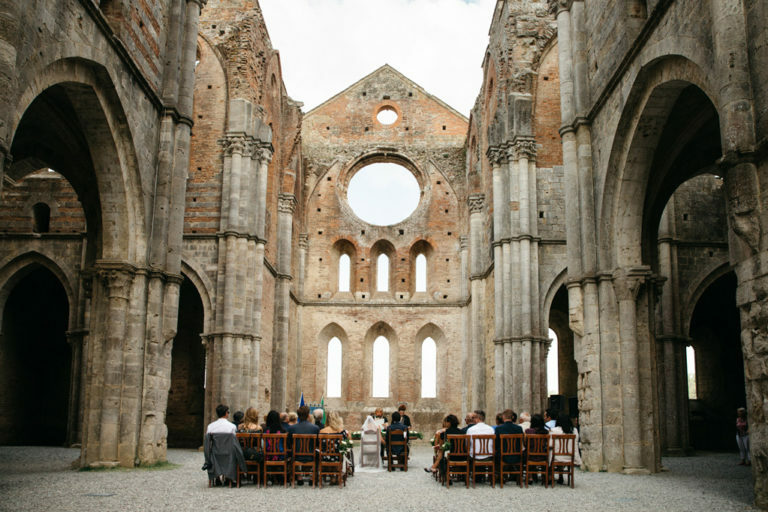 We are provided with the Milan Archbishop’s authorization to shoot inside places of worship. 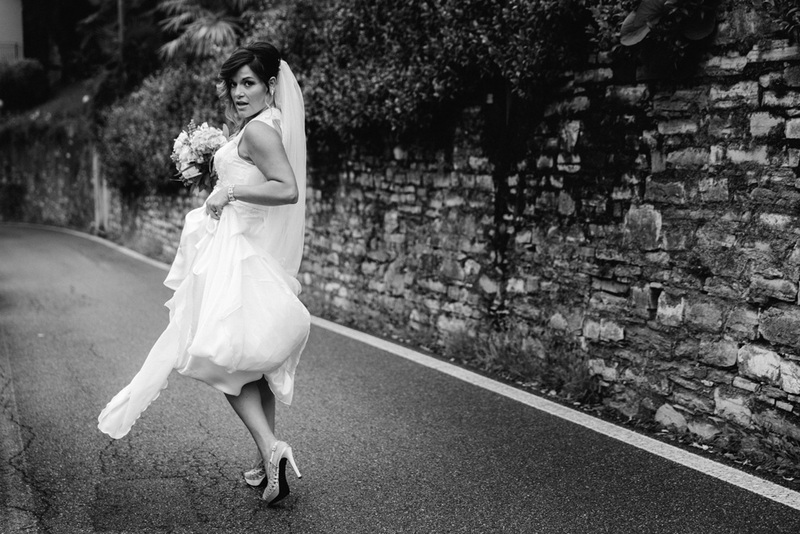 We love punctuality and care for every detail. 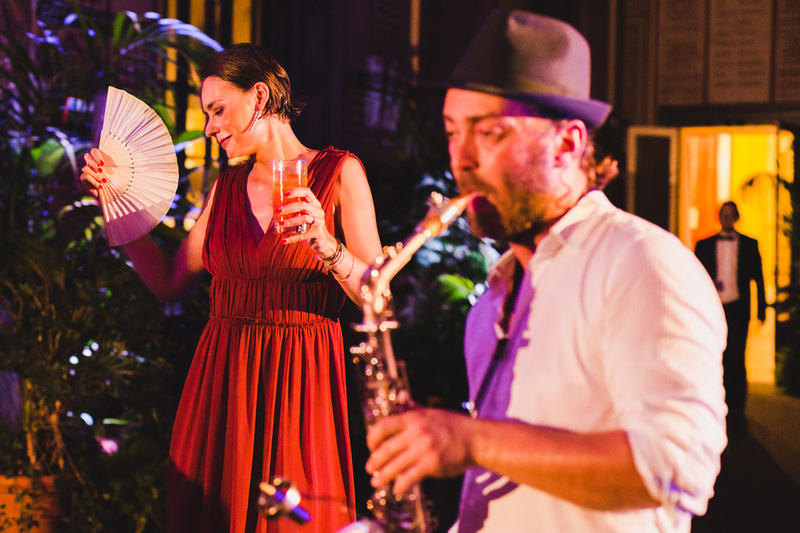 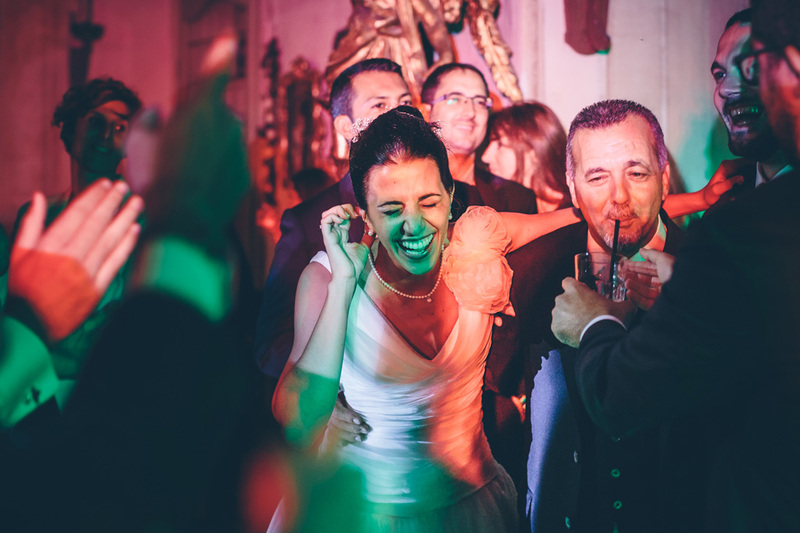 Federico & Carola's wedding at the greenhouses Rattiflora, narrated by the DS Visuals wedding photographers. 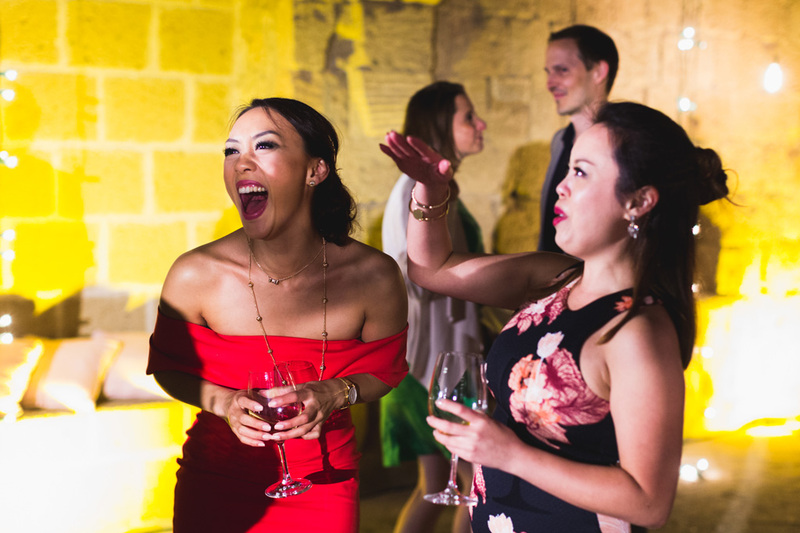 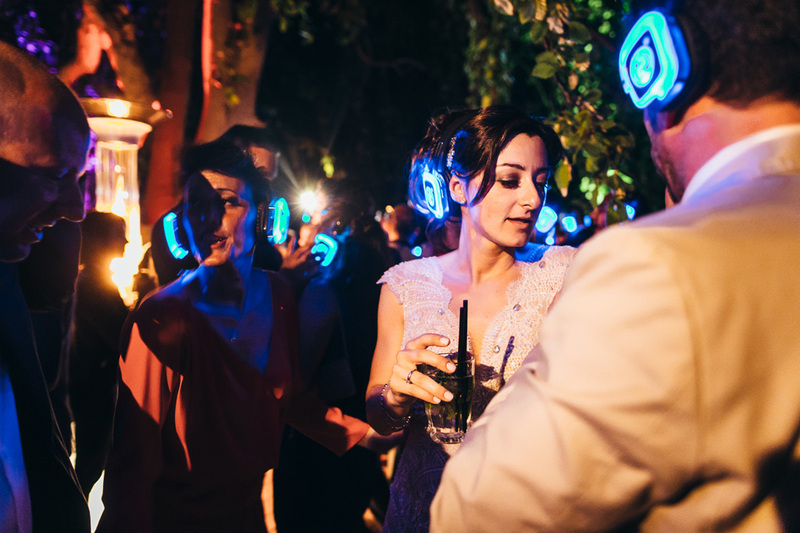 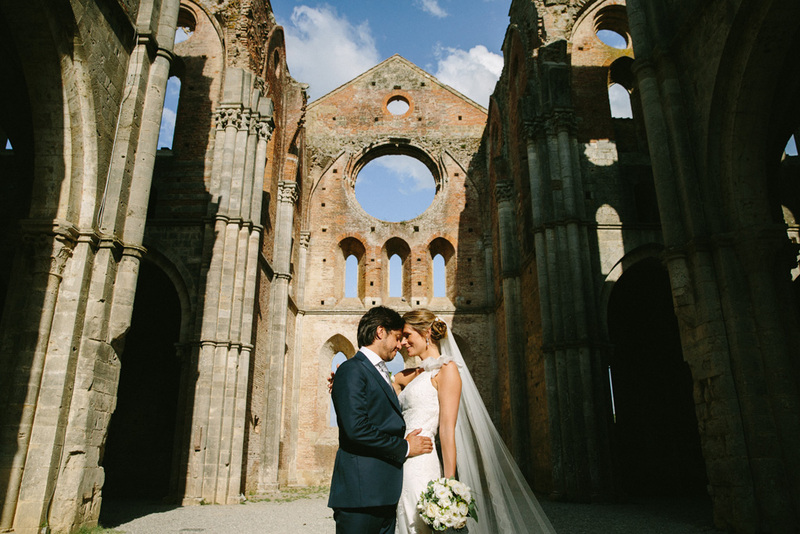 Carlos & Catherine's wedding at the Abbey of San Galgano, narrated by the DS Visuals wedding photographers. 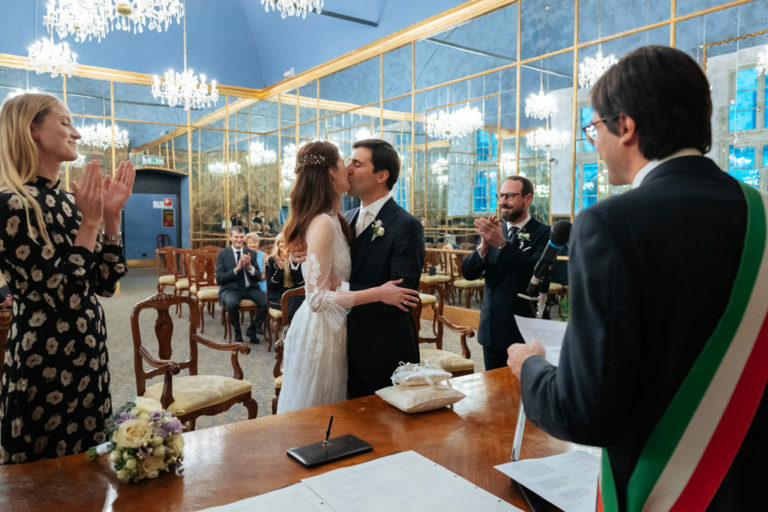 Matteo and Laura's wedding at Convento dell'Annunciata in Medole, Mantova, narrated by the DS Visuals wedding photographers. 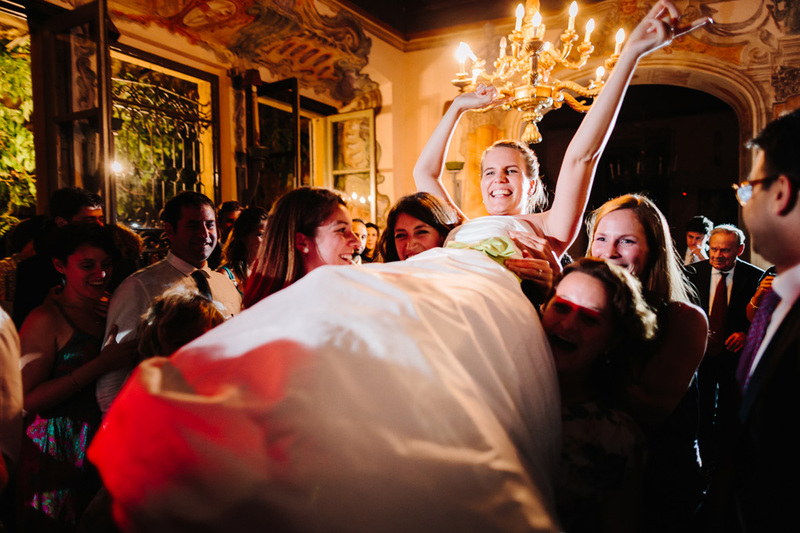 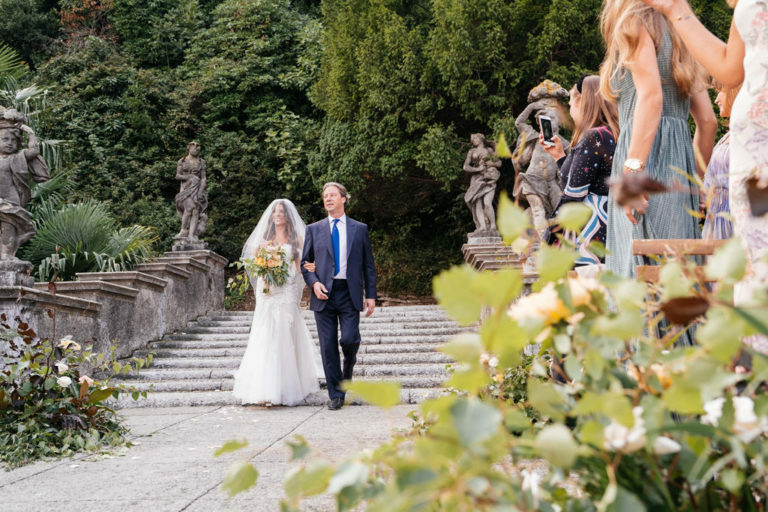 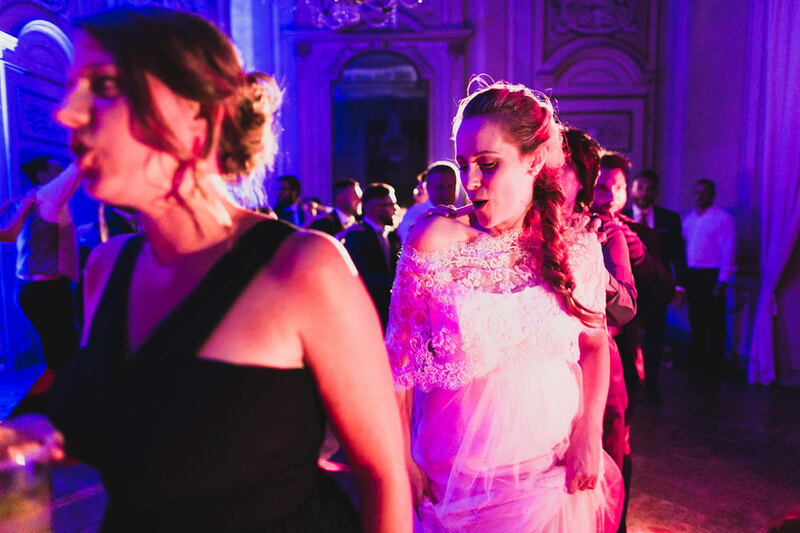 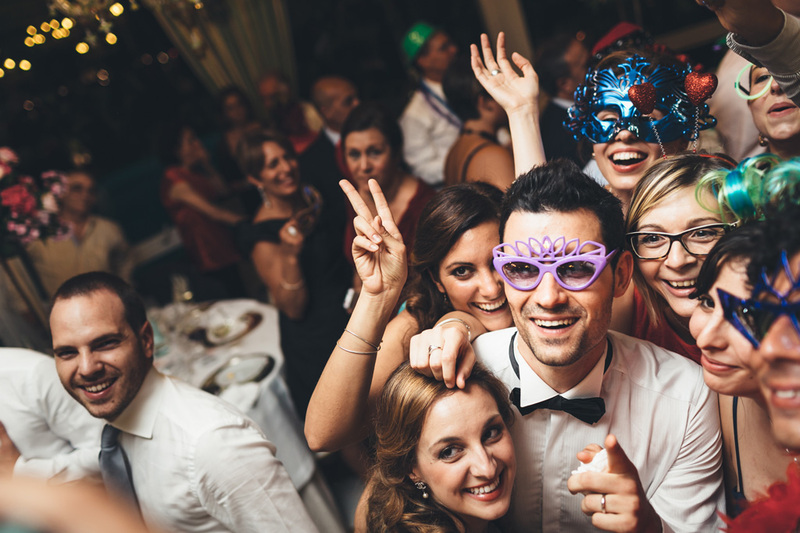 Wedding reportage at the Villa Caroli Zanchi in Stezzano, Lombardy. 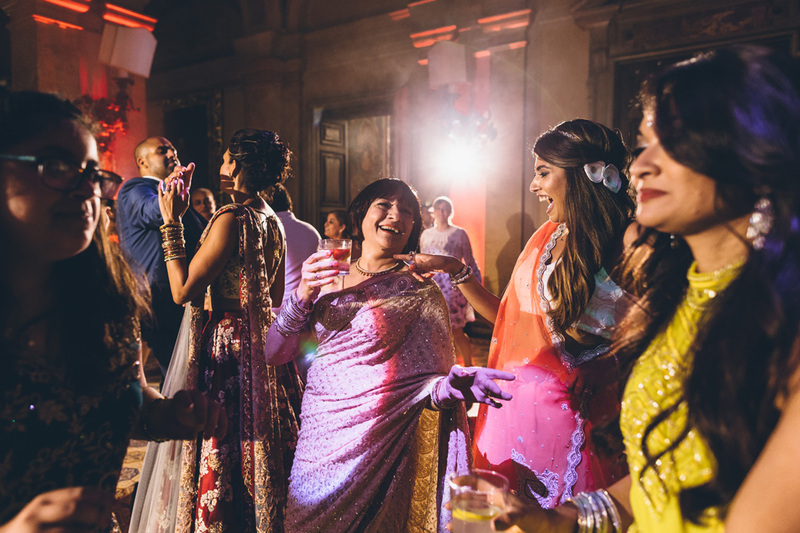 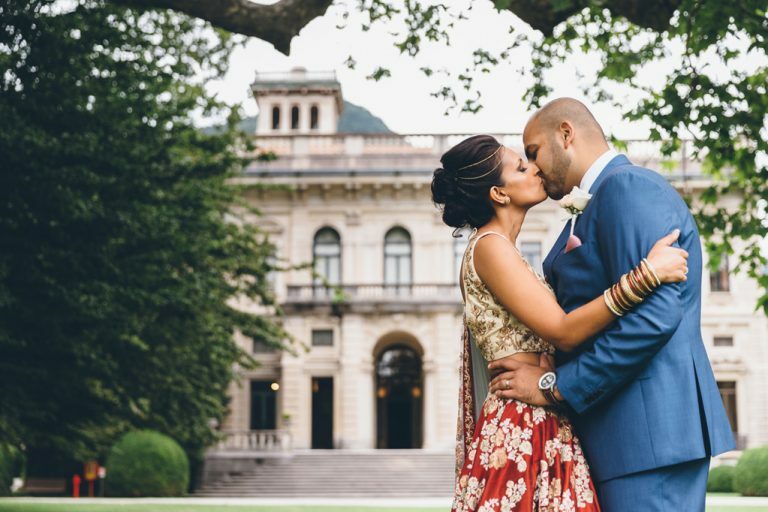 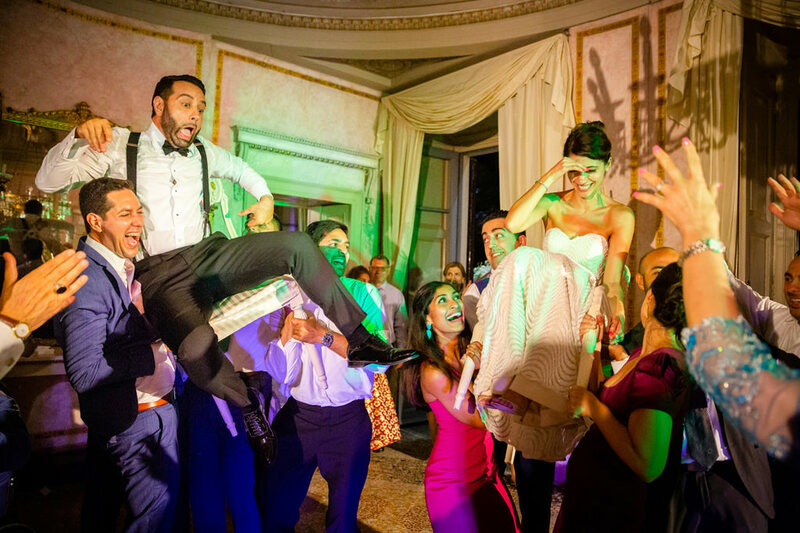 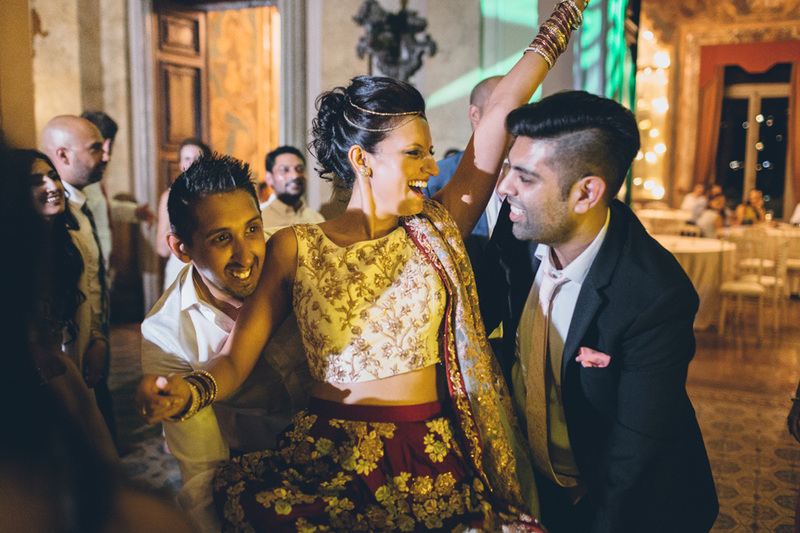 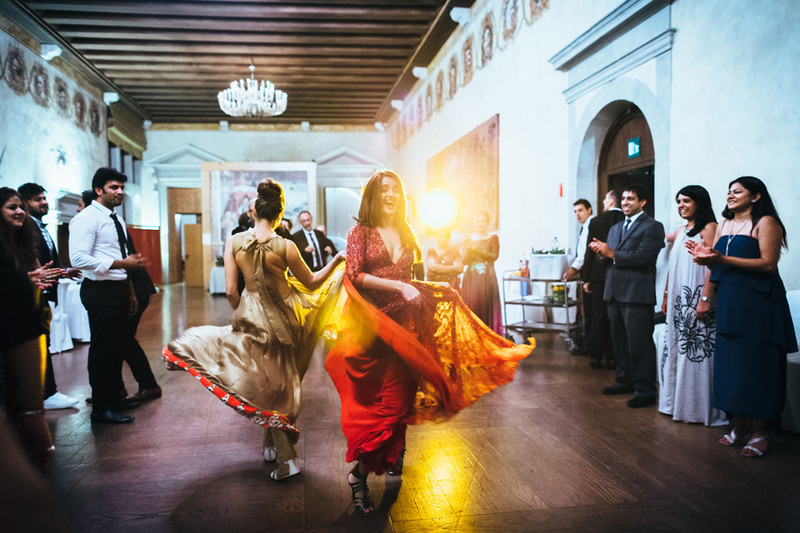 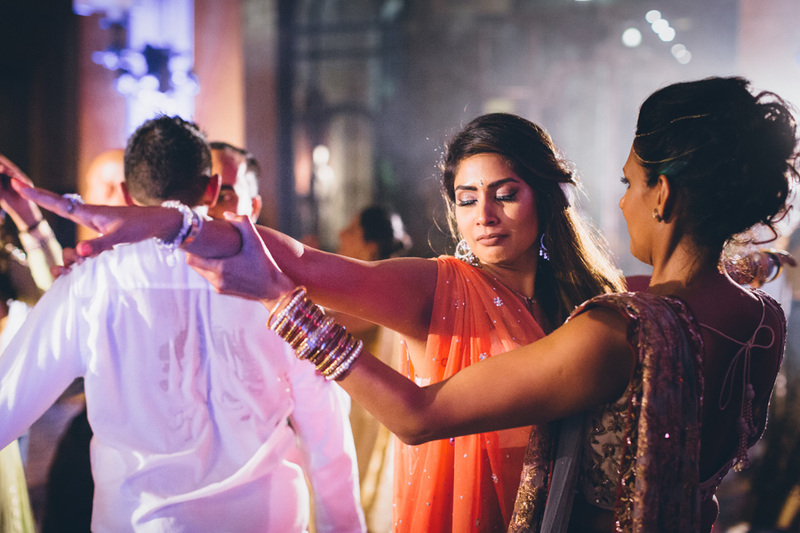 Wedding reportage of an Indian couple living in Dubai, at villa Erba on Lake Como. 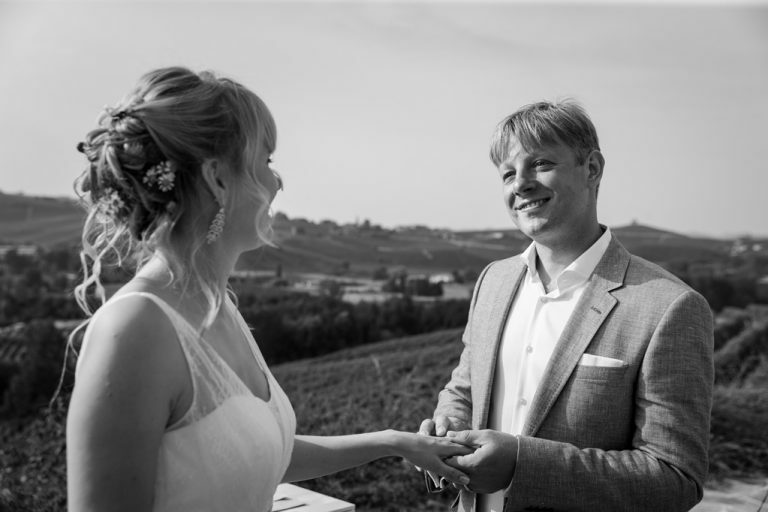 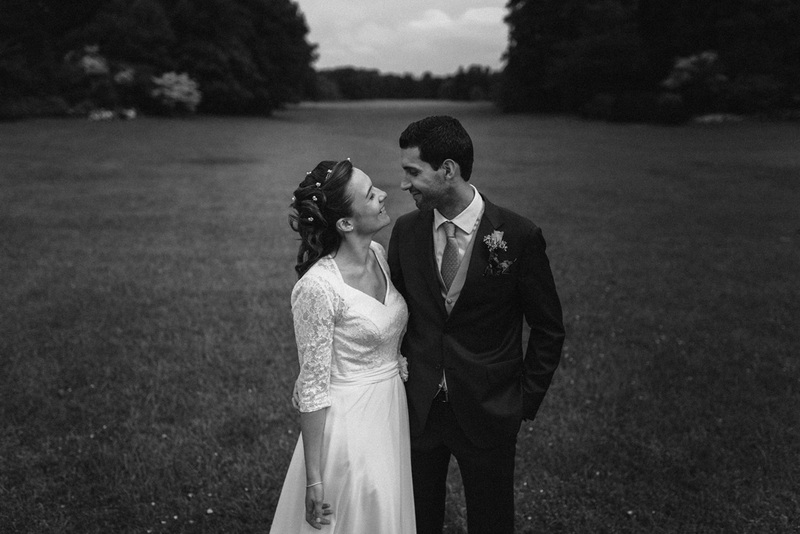 Wedding reportage of a Russian couple living in Geneva, in the Langhe wine region. 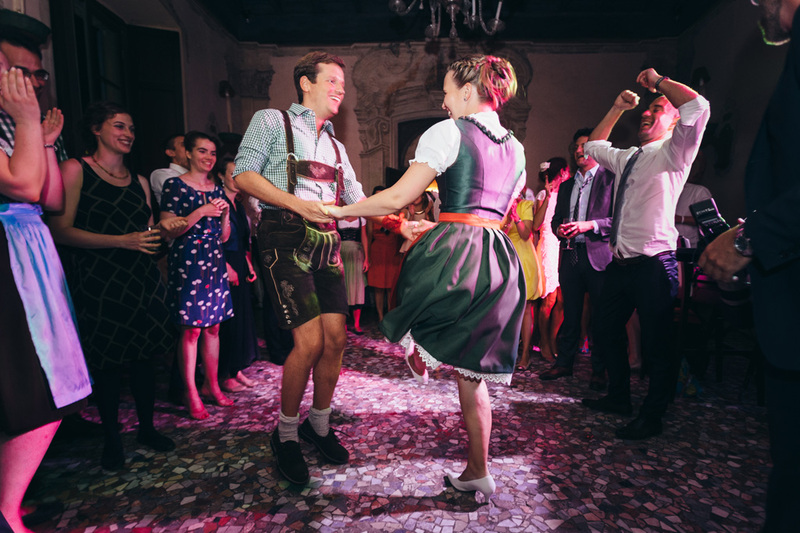 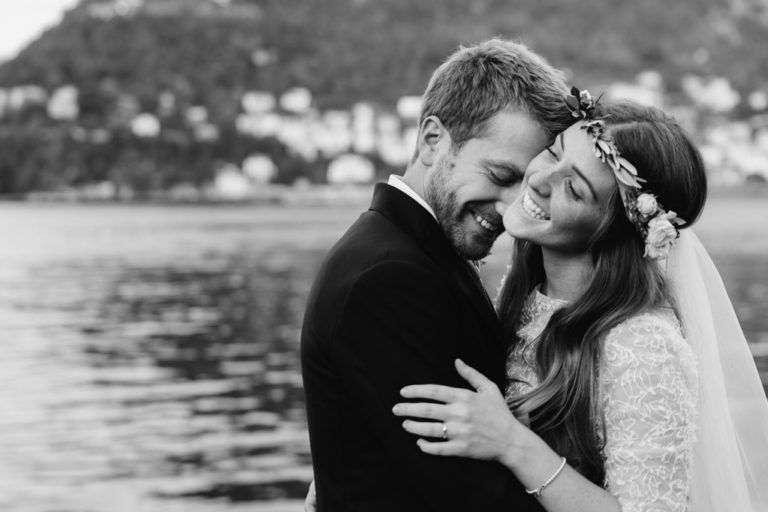 Wedding reportage of a German couple from Munich, in Salò on lake Garda. 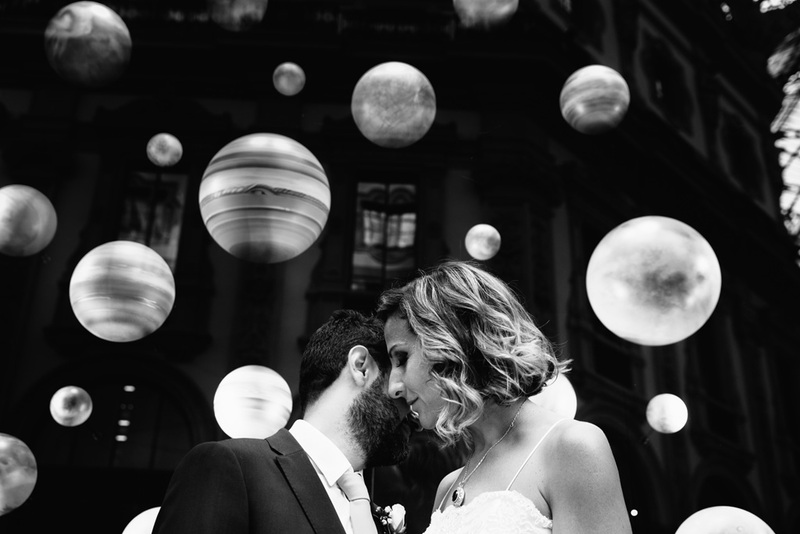 Wedding reportage of an Italian couple in the cathedral of Monza. 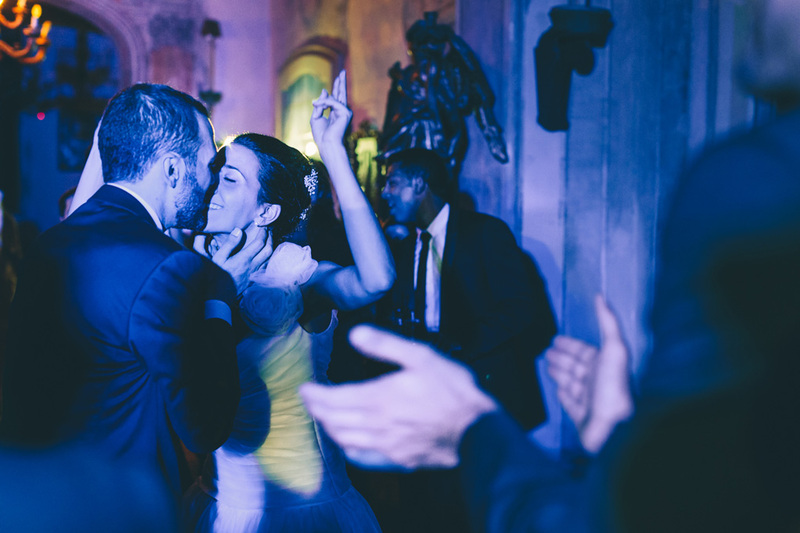 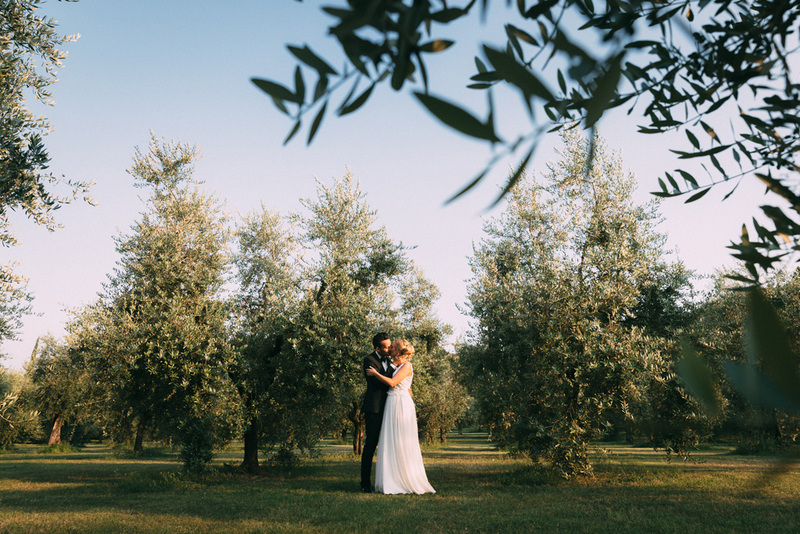 Wedding reportage of a couple from London in La Badia, Orvieto, Central Italy. 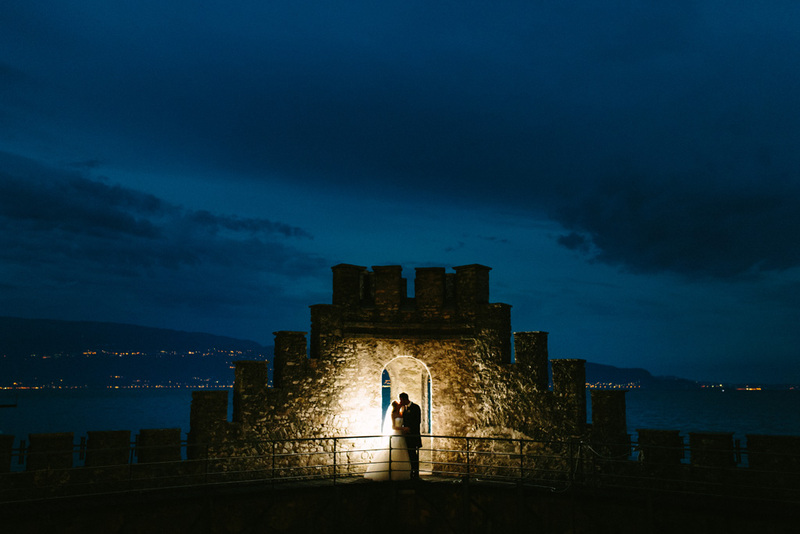 Wedding reportage of Martin and Kathrin, a german couple from Munich, in Gardone Riviera, Garda Lake. 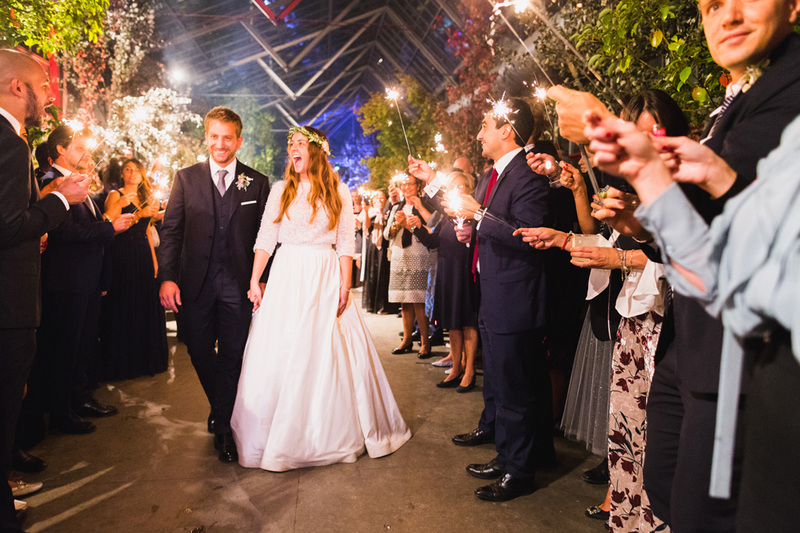 The Ceremony Reportage is dedicated to short events such as a civil ceremony or a symbolic wedding with a small cocktail or party. 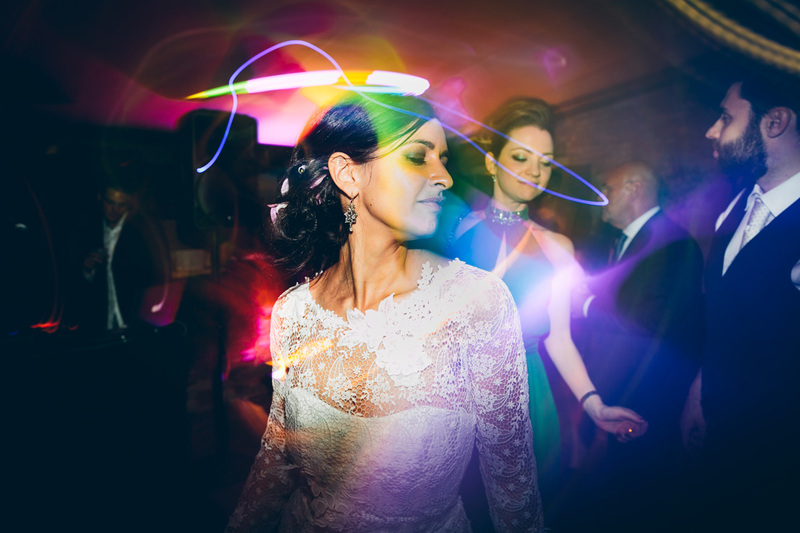 With just one photographer, it is the ideal option for a fresh story telling of an important event. 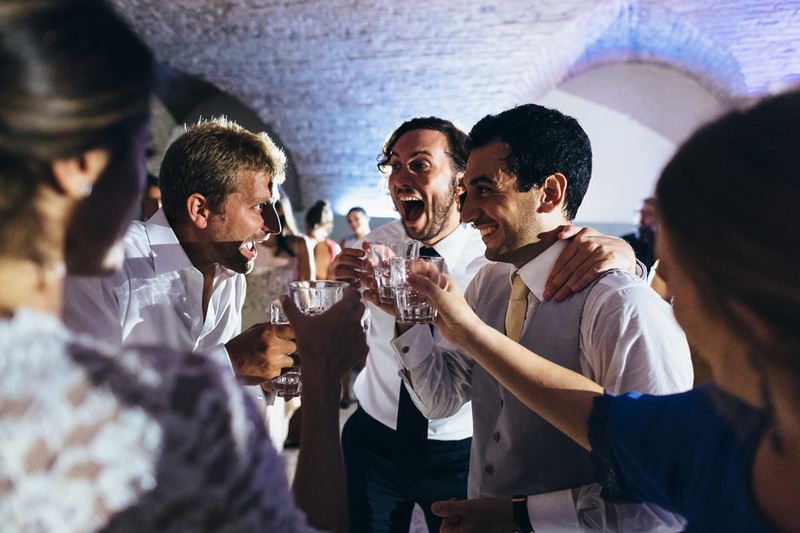 We will shoot the ceremony and the reception with your relatives and friends with the utmost discretion and invisibility. 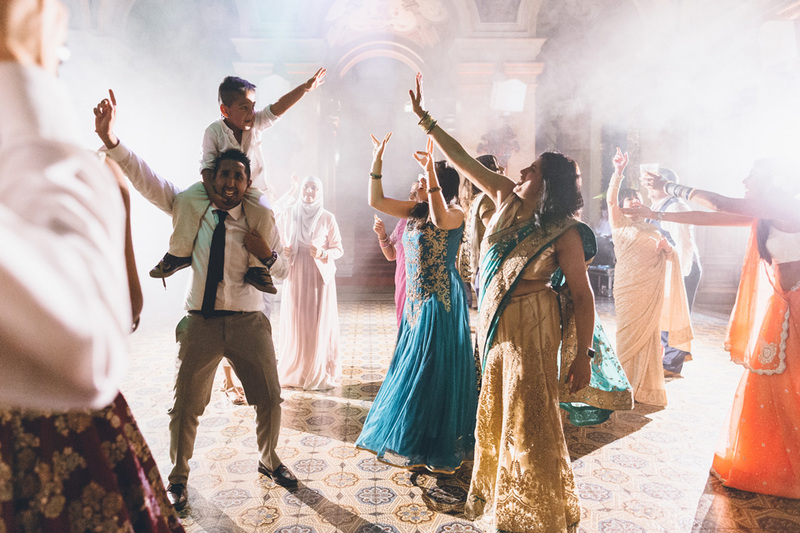 If you are seeking a reportage with multiple points of view you can add the extra option of a second professional photographer. 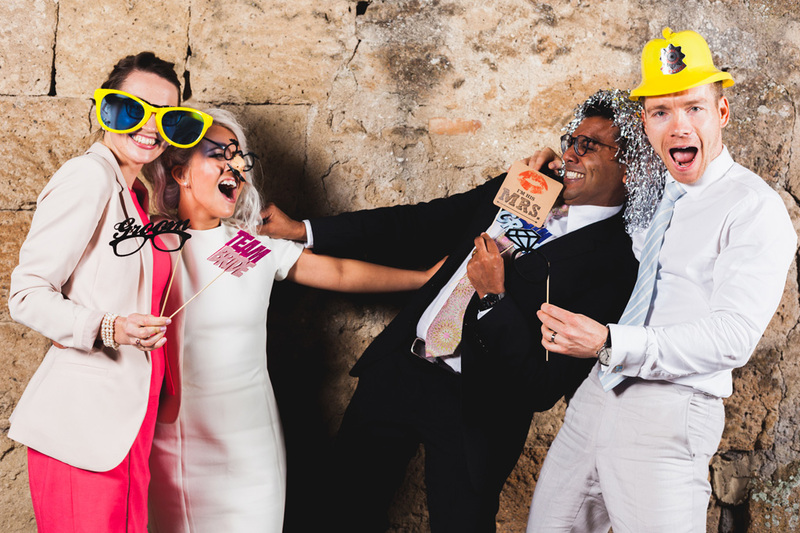 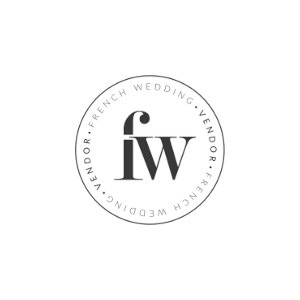 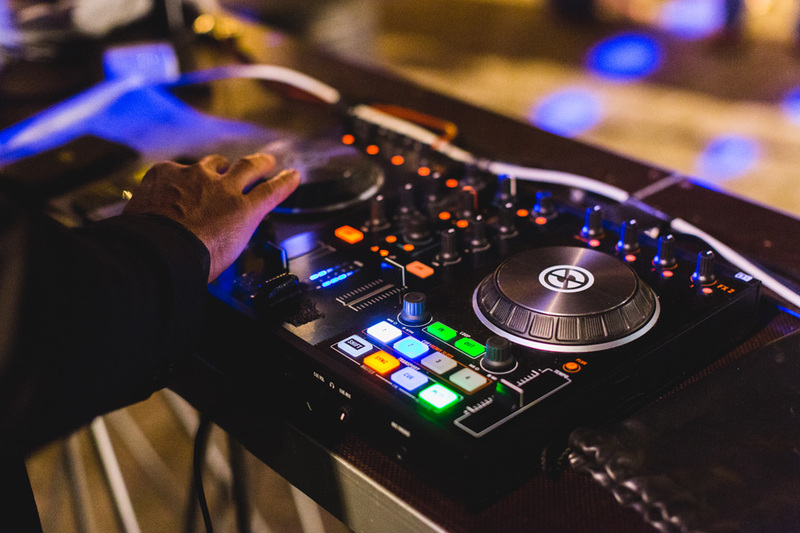 Whenever the wedding couple wish to set up a Photo Booth, our offer includes a photographer who will be committed to setting up the stage in the location of the reception. 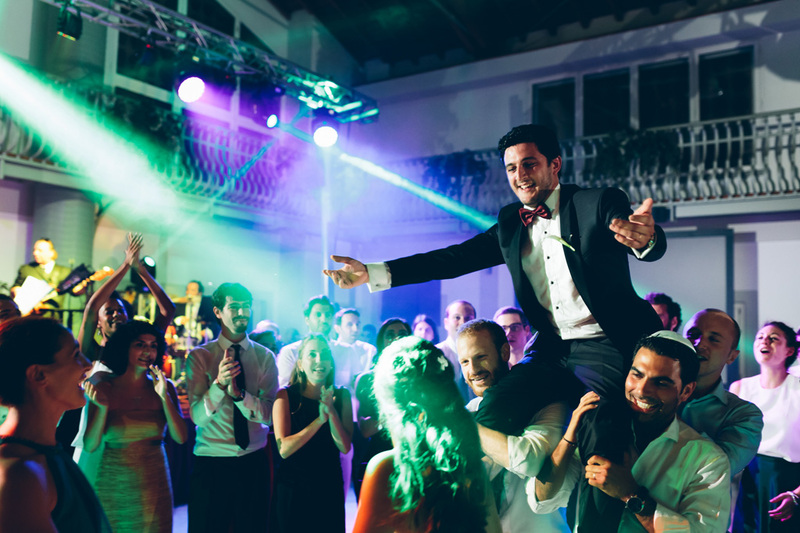 The final delivery includes all pictures post-produced one by one, however the instant printing service during the event is optional. 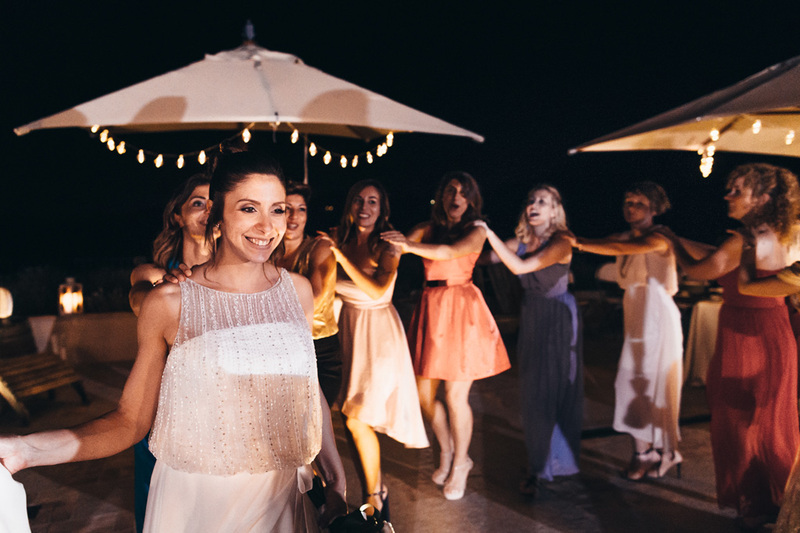 We provide videos with one or more videographers according to your requirements. 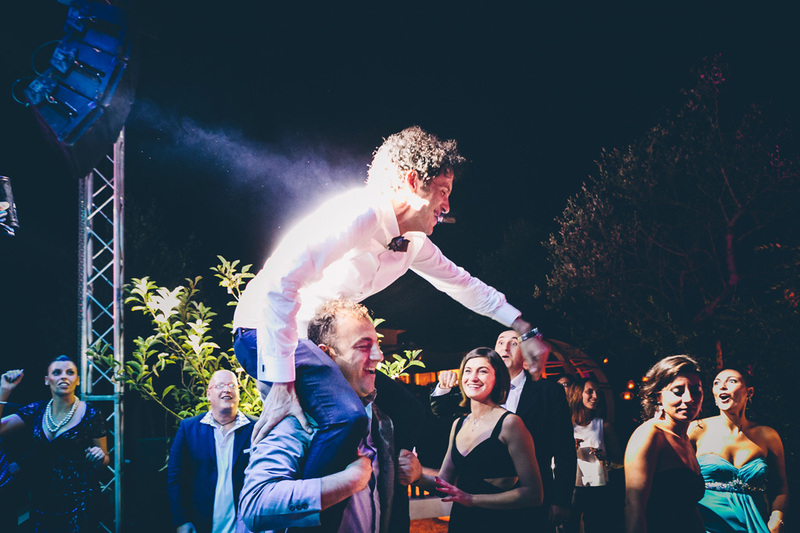 You can book a drone for aerial filming as well. 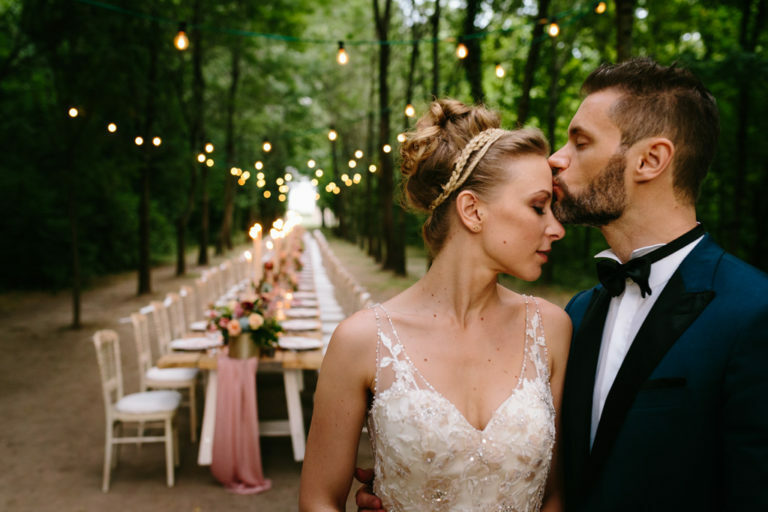 The Full HD images of our videos are shot with cinema optics, and the videographers use highest quality equipment, such as slider, dolly, crane and professional microphones, just like the one used for dream movies. 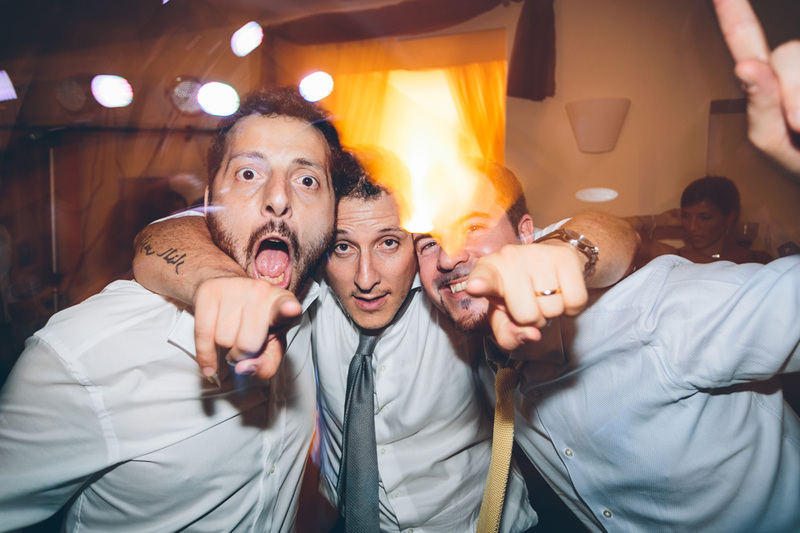 We try to be always invisible, in order to respect you and your guests. 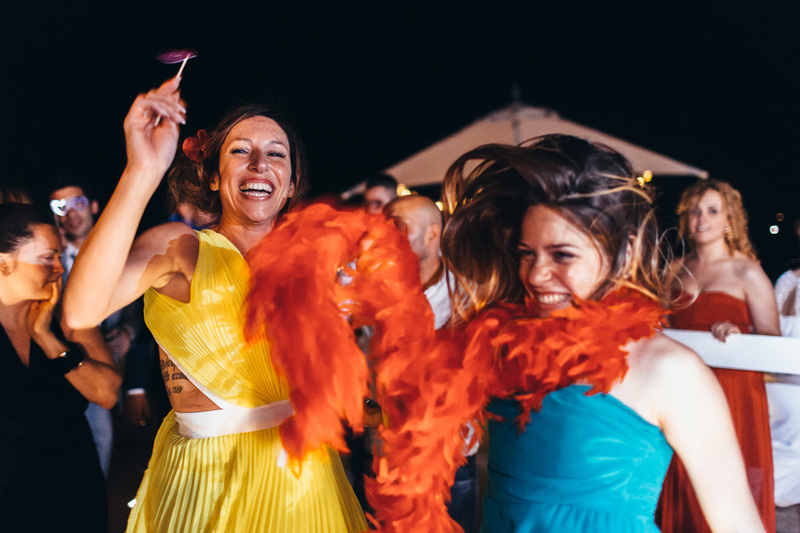 Our regard for your story, our capability of capturing the most important moments, as well as an attentive color post production will make the final product be an emotional work just like a great movie film. 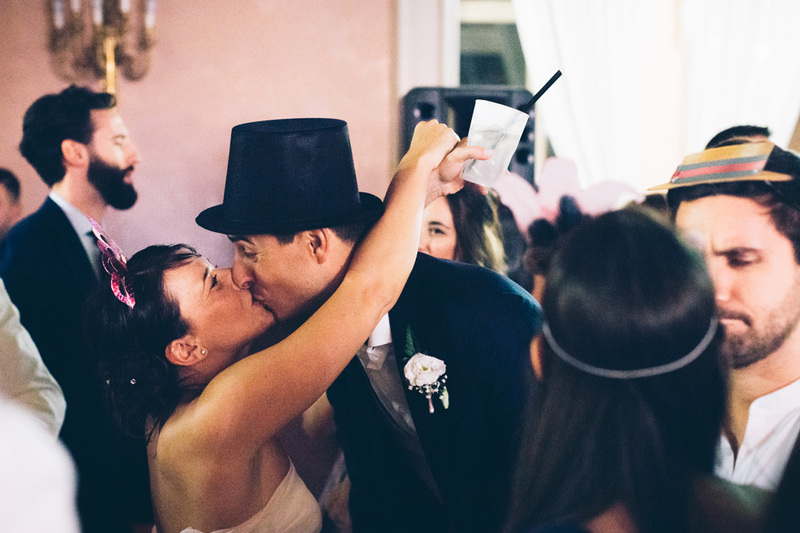 The final video editing will take as much time as agreed during our meeting. 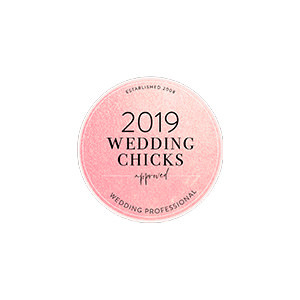 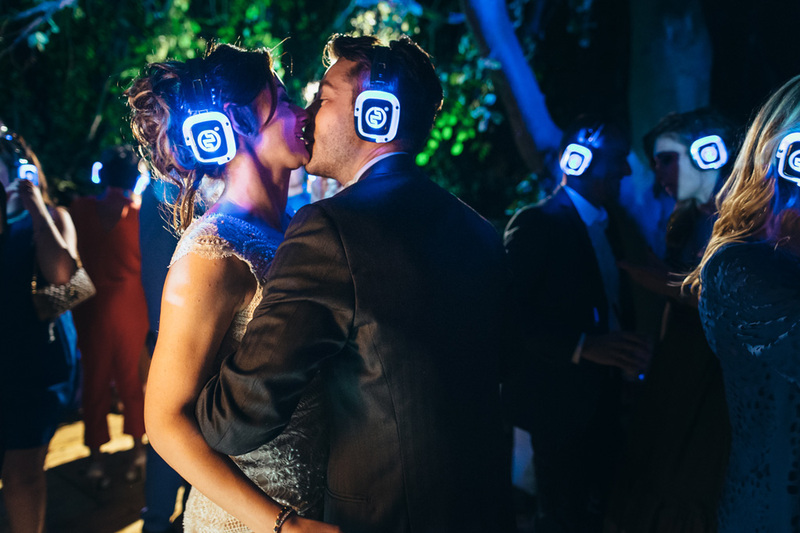 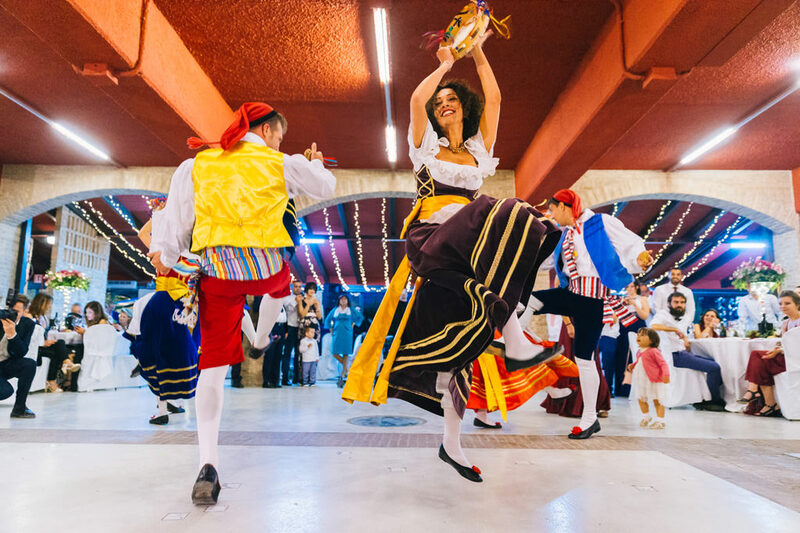 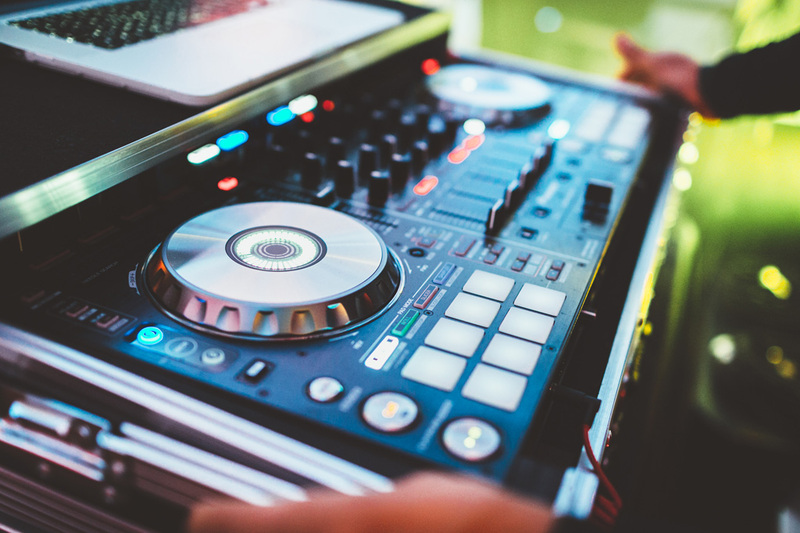 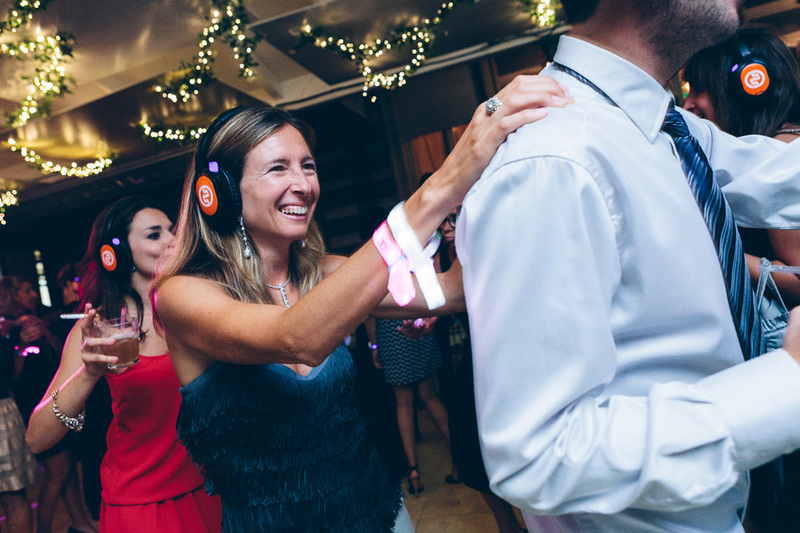 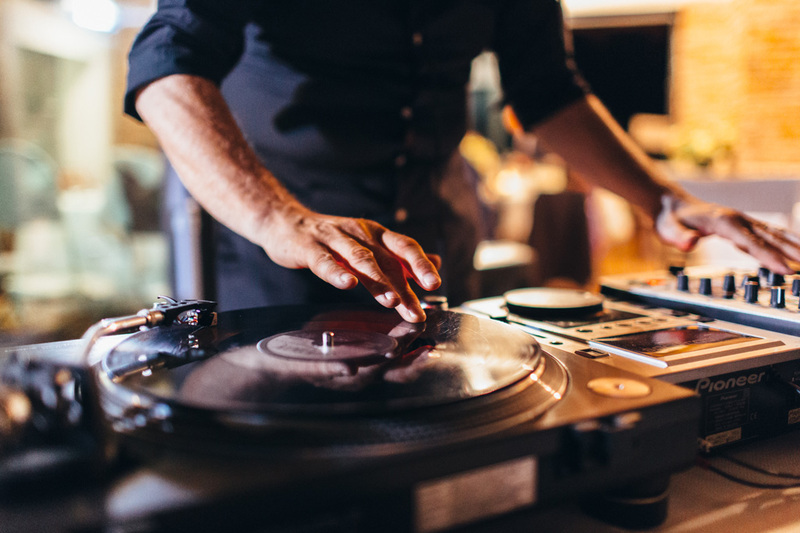 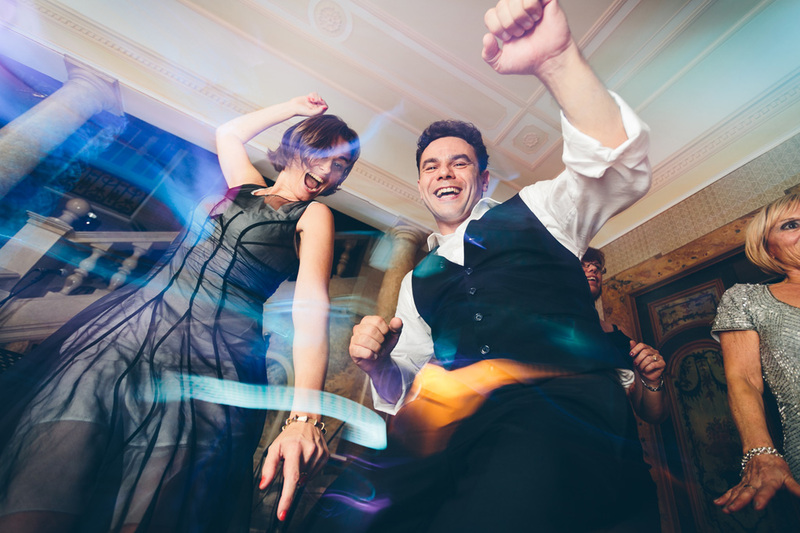 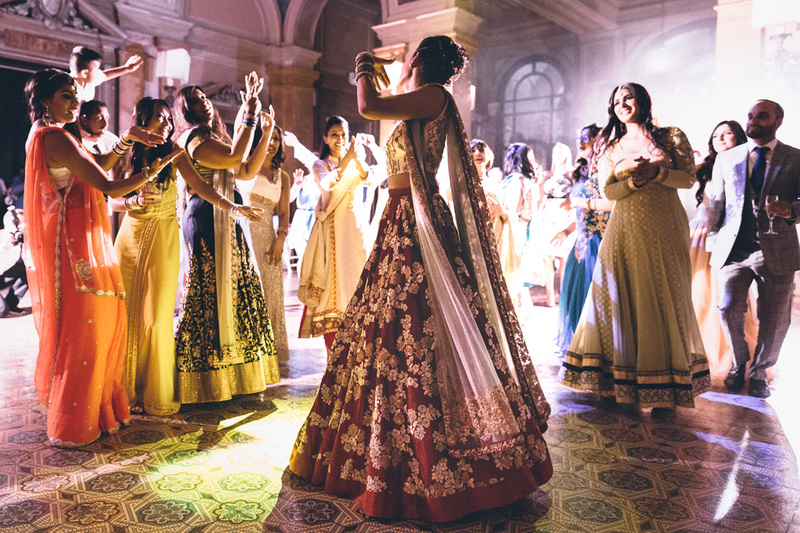 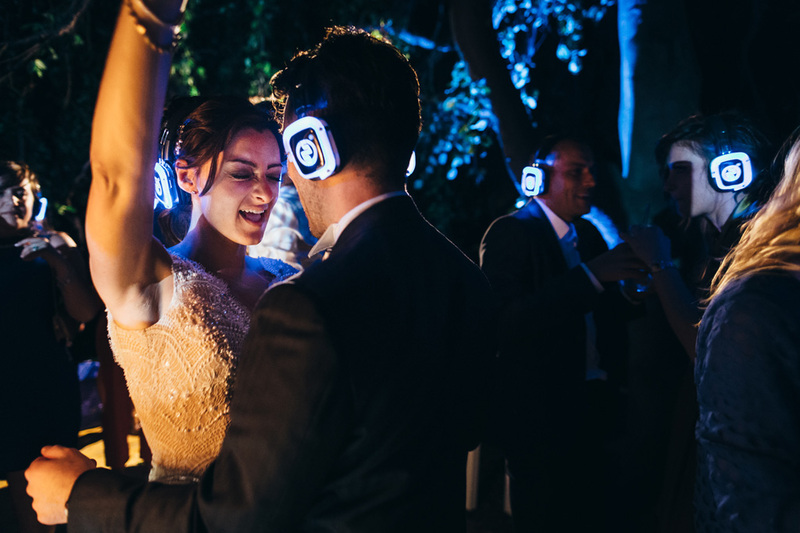 It will narrate the whole event from the getting ready of the bride until the final dances, together with the precious soundtrack of your special day. 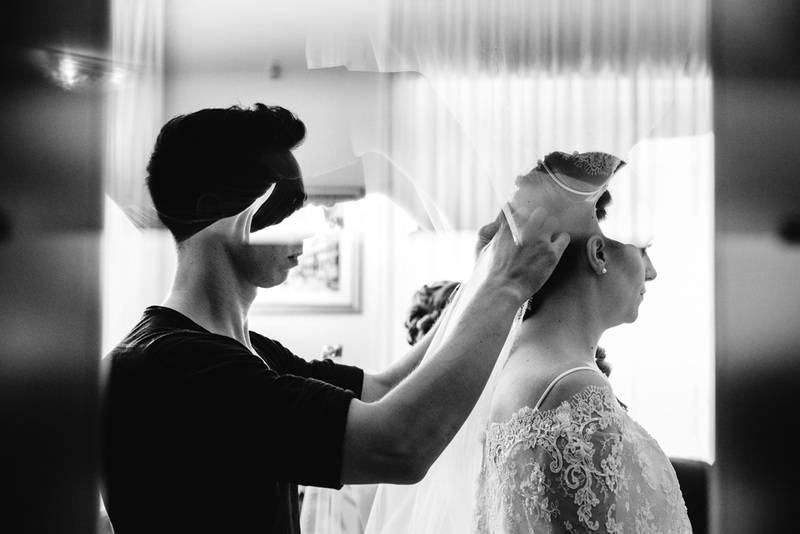 During a unique event such as a wedding, we offer a photographic reportage that starts already with the first stages of the bride and groom’s getting ready. 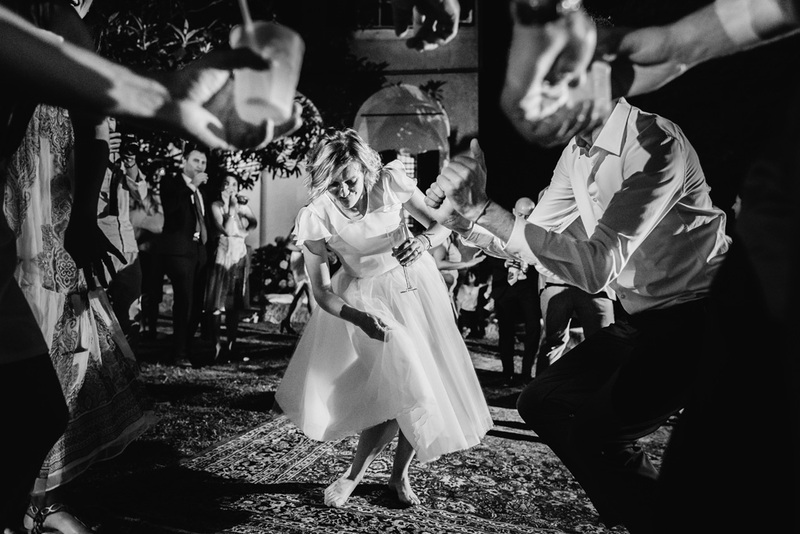 We shoot the ceremony, the reception, the wedding cake cutting, the bridal bouquet throwing as well as the final dances, the bride’s first dance with her father and the friend’s speeches. 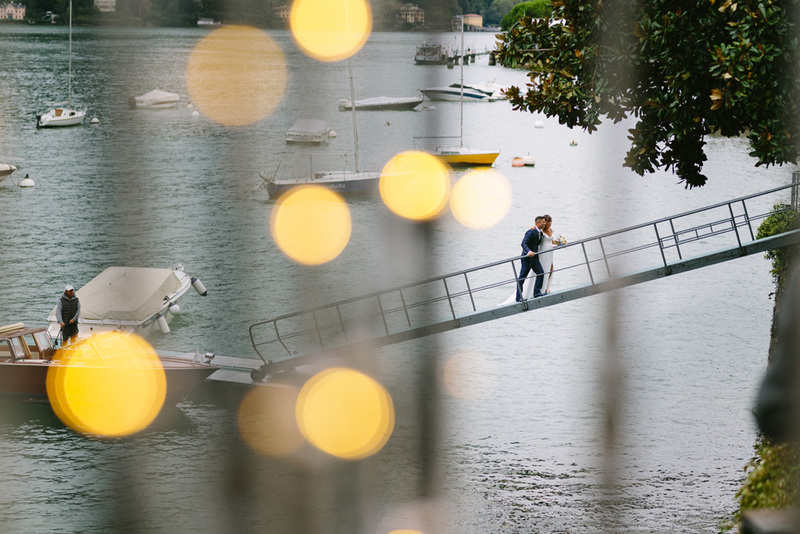 Sometimes, the special day ends with spectacular fireworks. 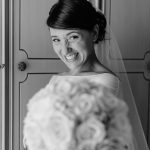 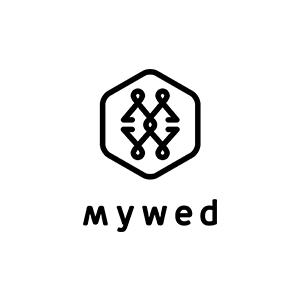 With the extra option of a second professional photographer, a team of two photographers works together as a synergy to shoot both the bride and the groom’s simultaneously; a small detail, a gesture, a smile, seen from two different standpoints. 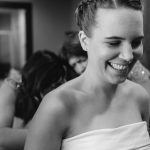 Furthermore, thanks to this option it is possible to shoot the bride and groom’s getting ready at the very same moment. 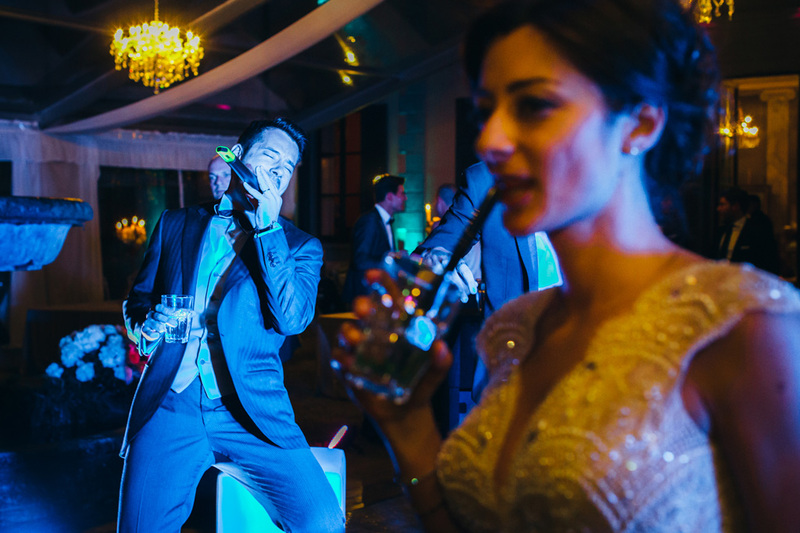 For event that last longer than 10 hours we offer a customized service with two professional photographers. 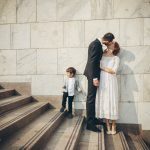 It is always a great opportunity to have pictures of one’s private life, that tell the everyday life of a love story, for example by reviving the emotions of the first date. 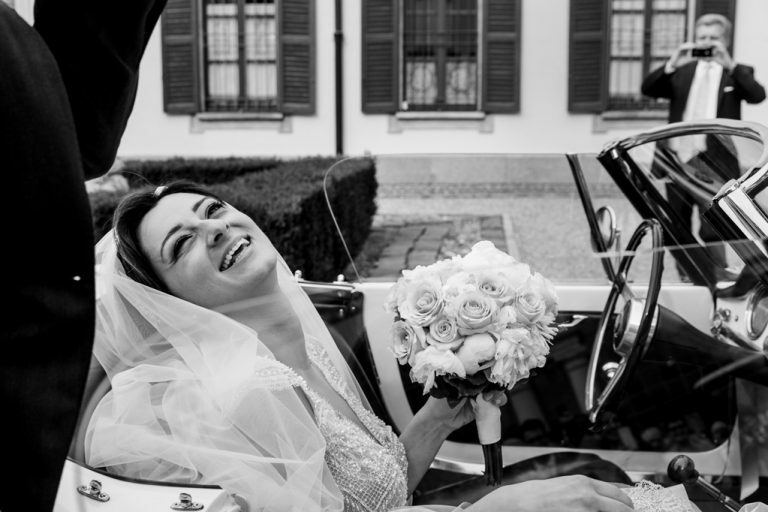 We will be happy to complete your wedding reportage with fresh and simple pictures shot before your big day, during a pleasant afternoon together. Classic albums or photo books; albums with covers in silk, leather, canvas or flax. 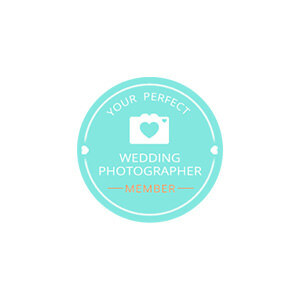 On glossy paper, semi-glossy or 100% cotton. 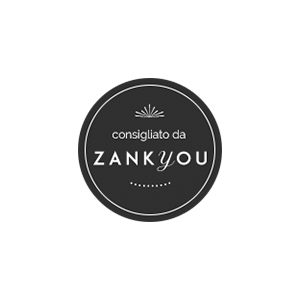 We handcraft products with extreme care, that can be customized according to your preferences. 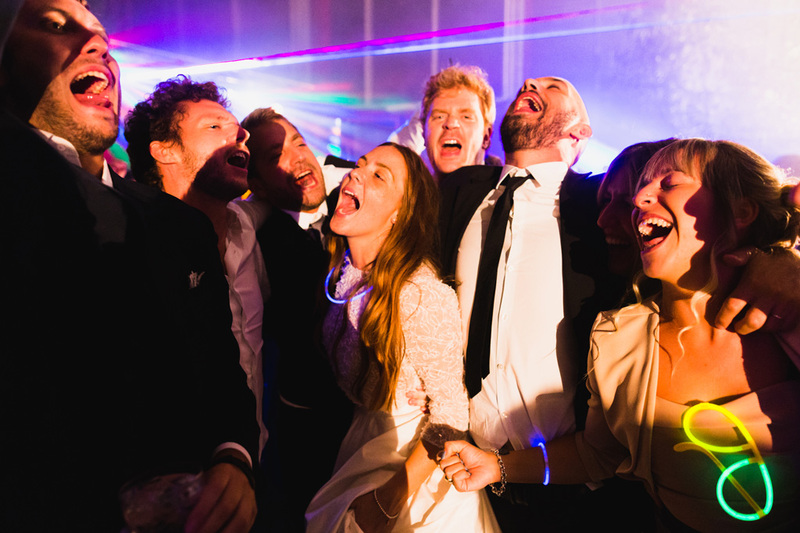 We will agree upon the albums after having shot the wedding photo reportage. 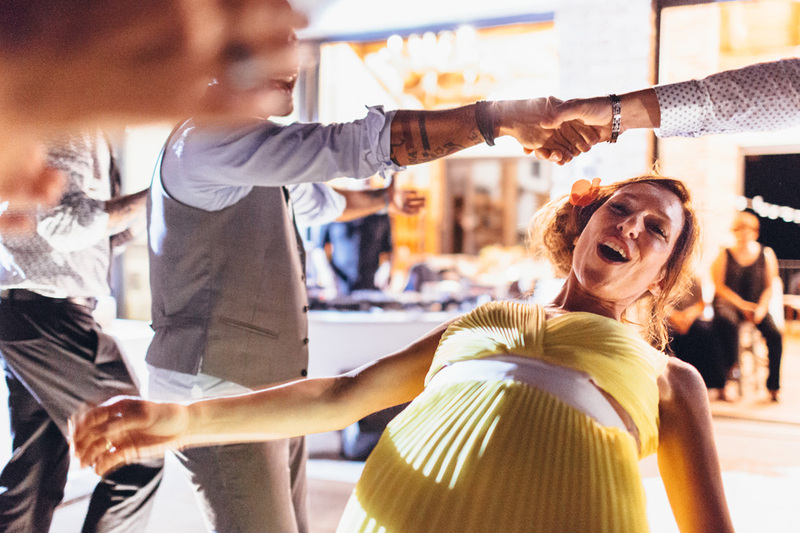 Our offer includes the albums and photo books for the spouses and their parents, the wedding witnesses and friends, and everyone who you wish to make a great gift to. 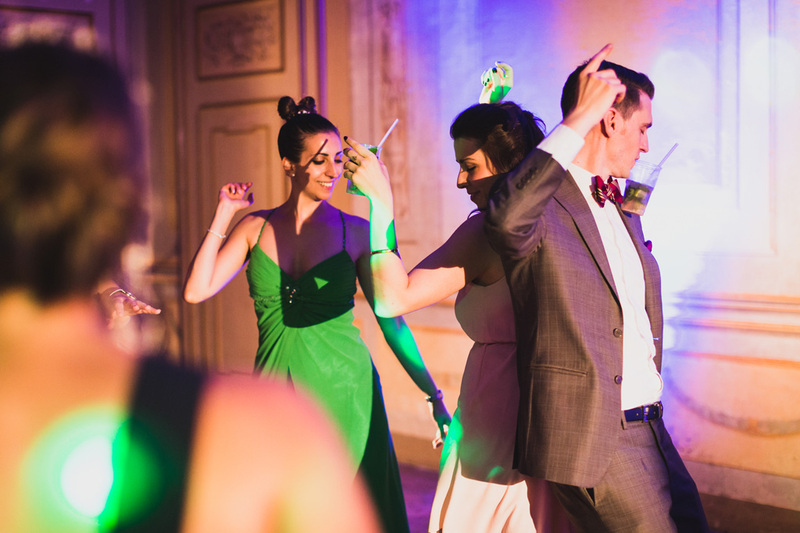 We still continue shooting even after the cutting of the wedding cake, when everybody starts dancing and all guests get on the dance floor with the spouses. 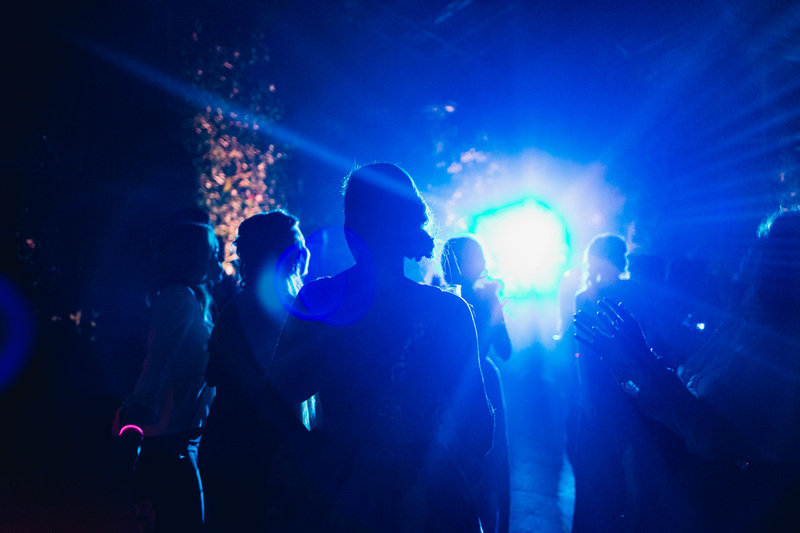 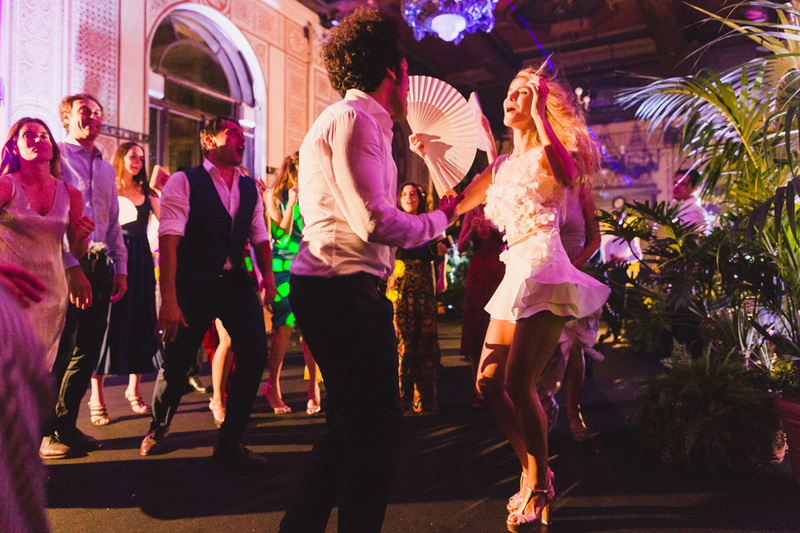 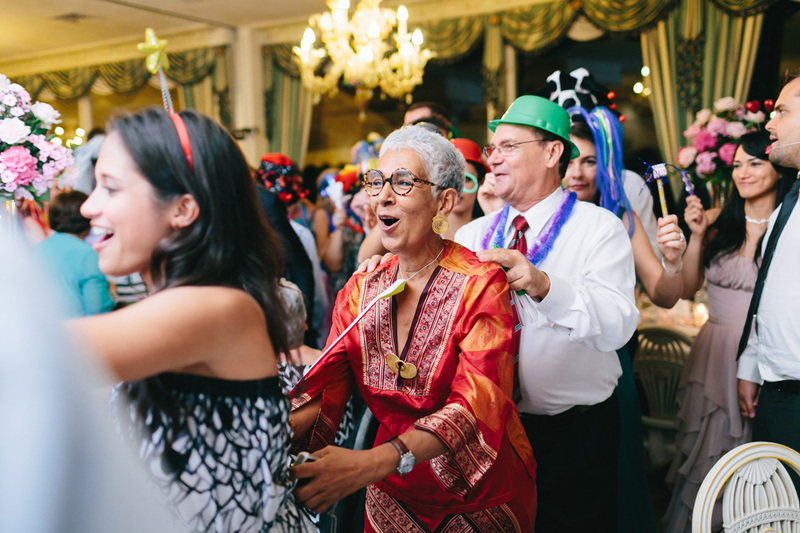 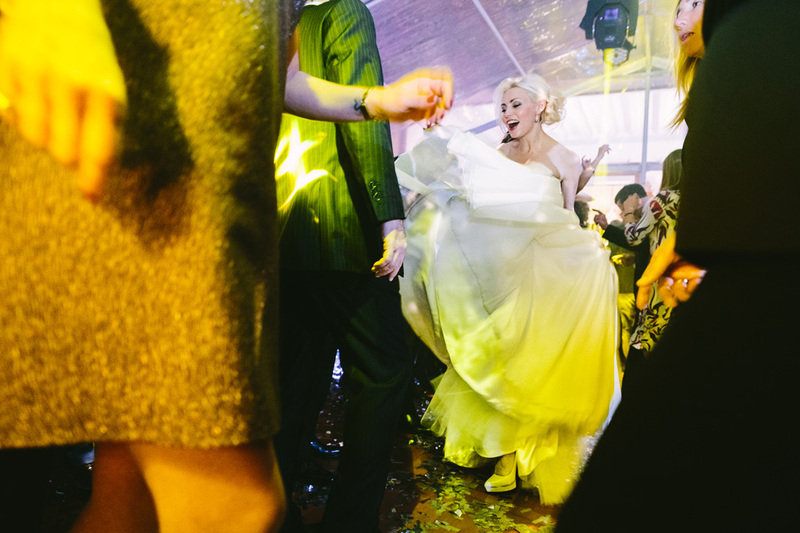 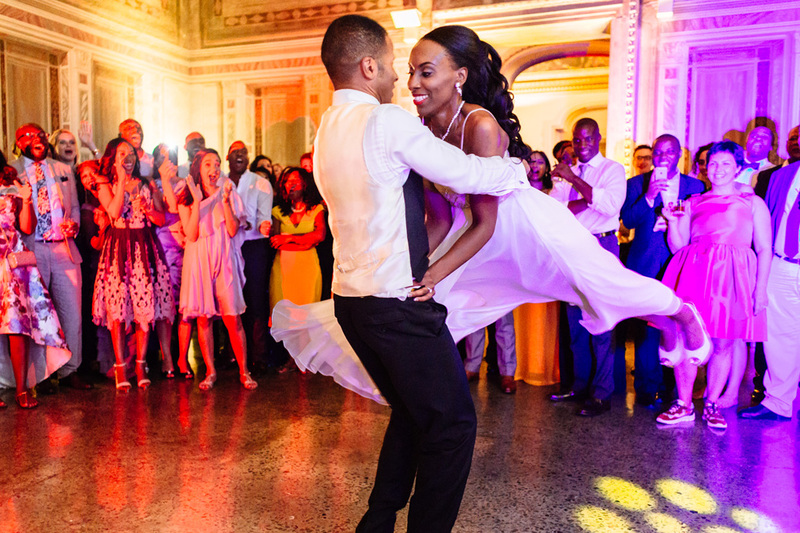 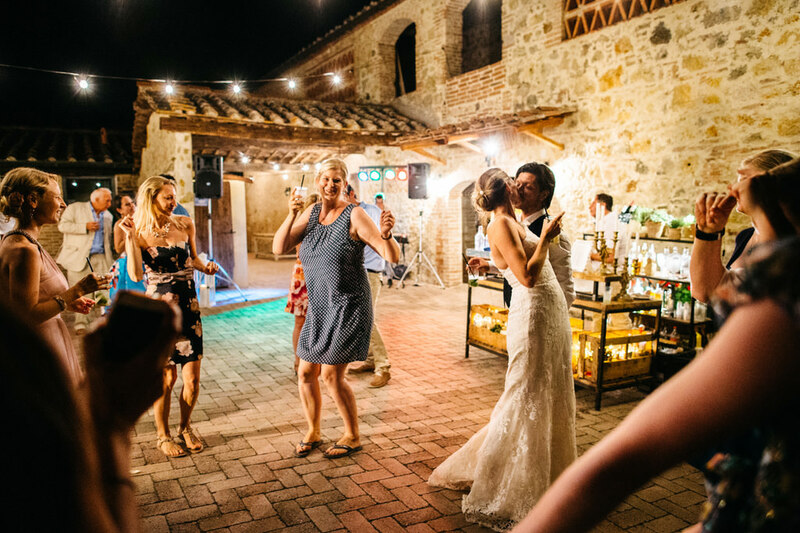 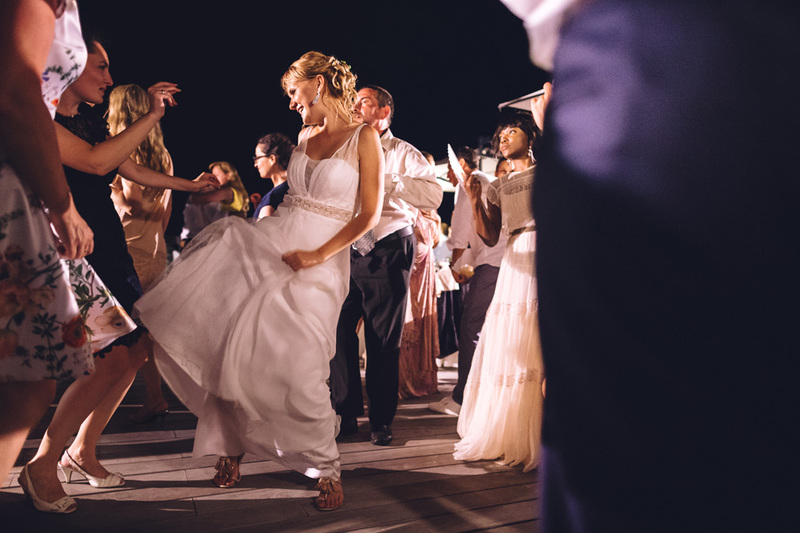 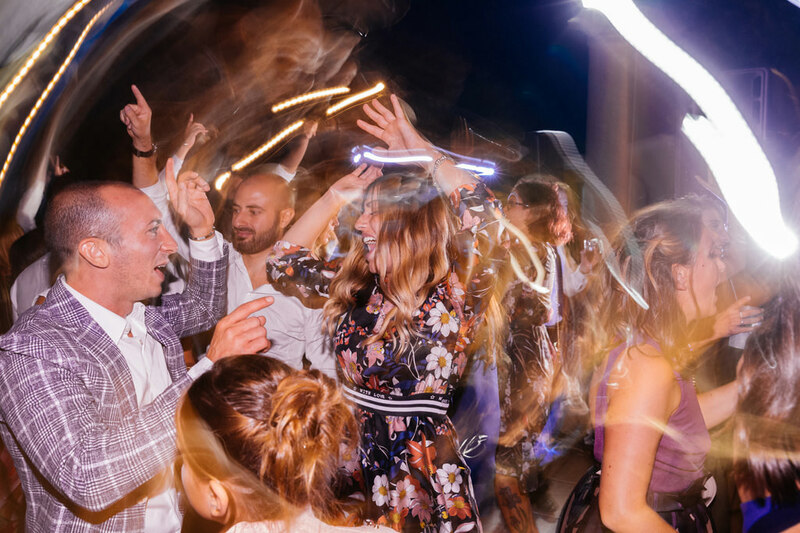 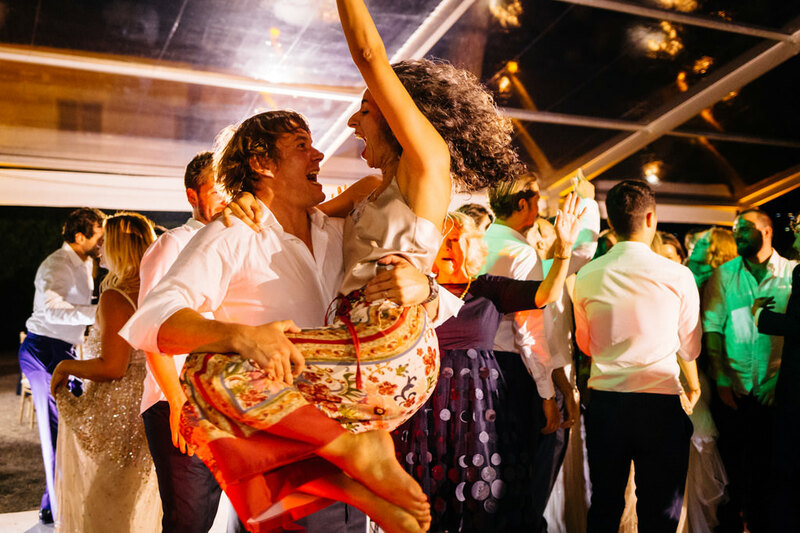 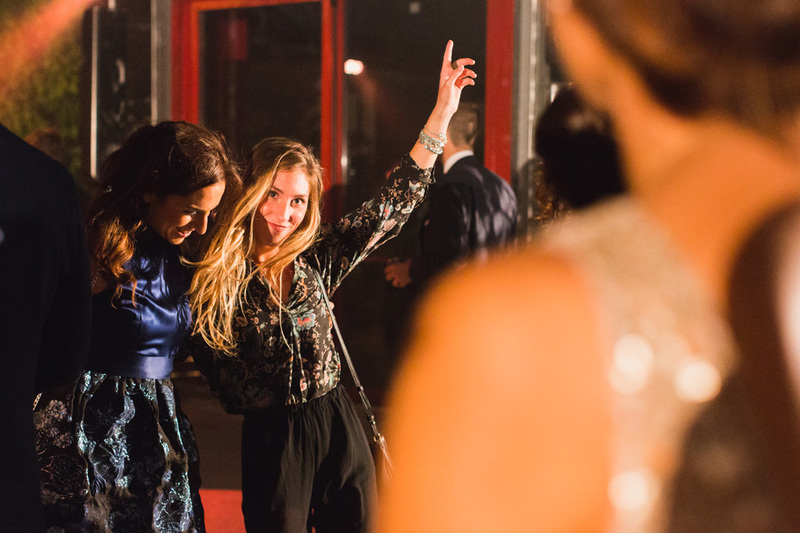 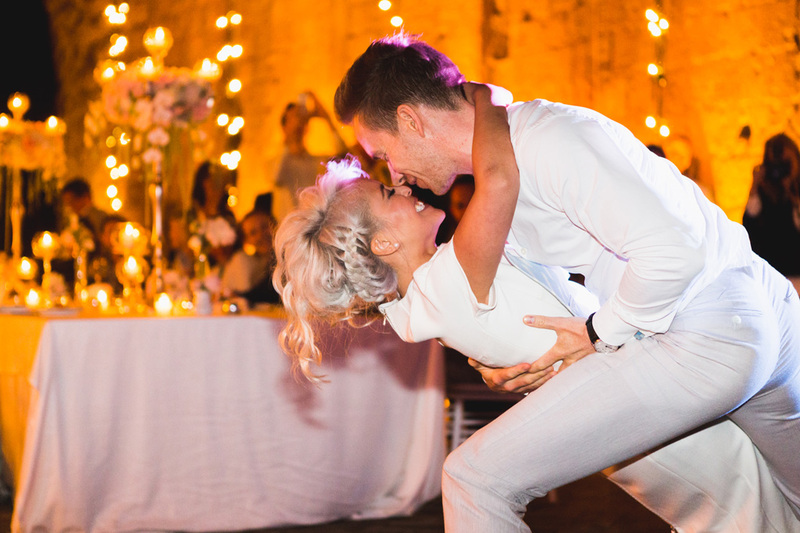 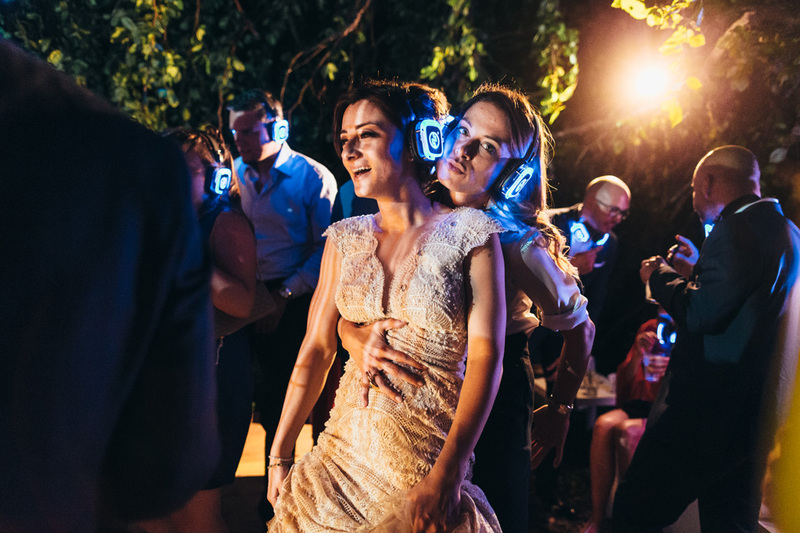 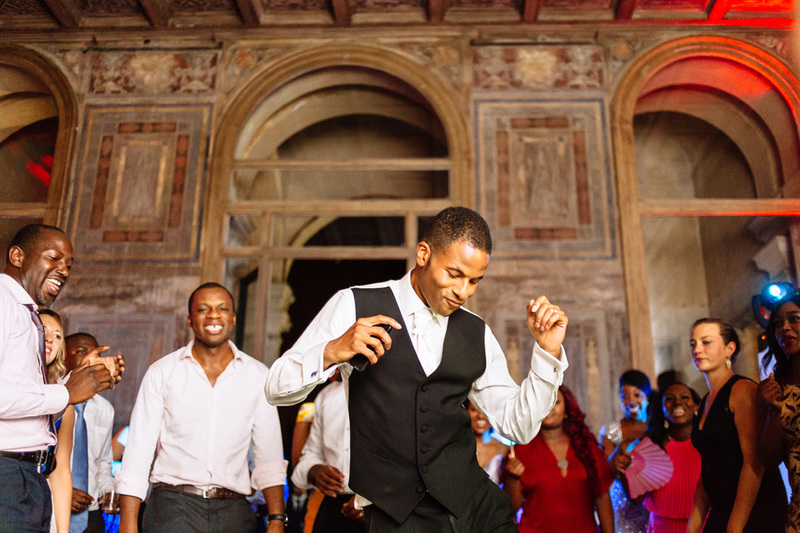 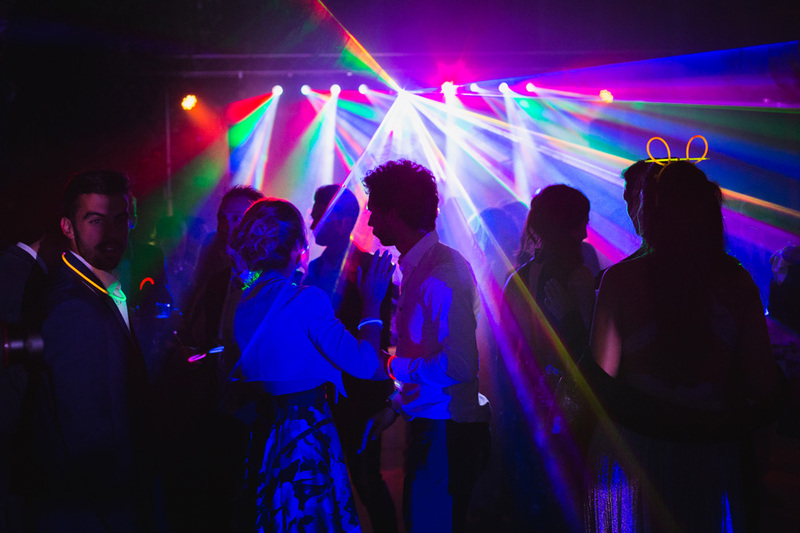 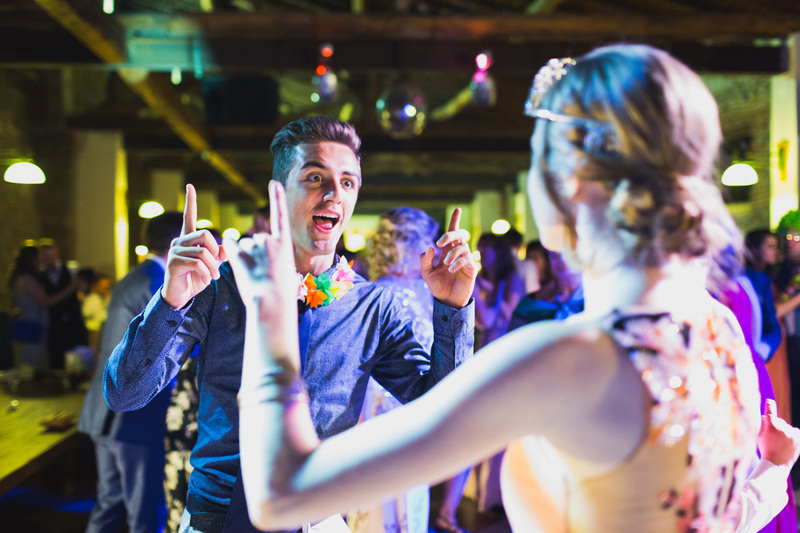 Shooting a reportage-style photo service allows us to narrate all stages of the wedding day, even the fun finale, going late into the night with dances and music. 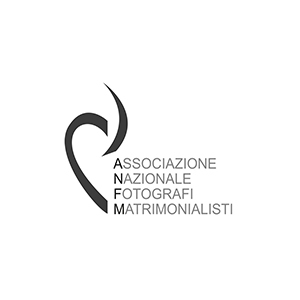 The Photographer Alessandro Della Savia is a member of ambitious international associations that reward excellence in contemporary wedding photography.